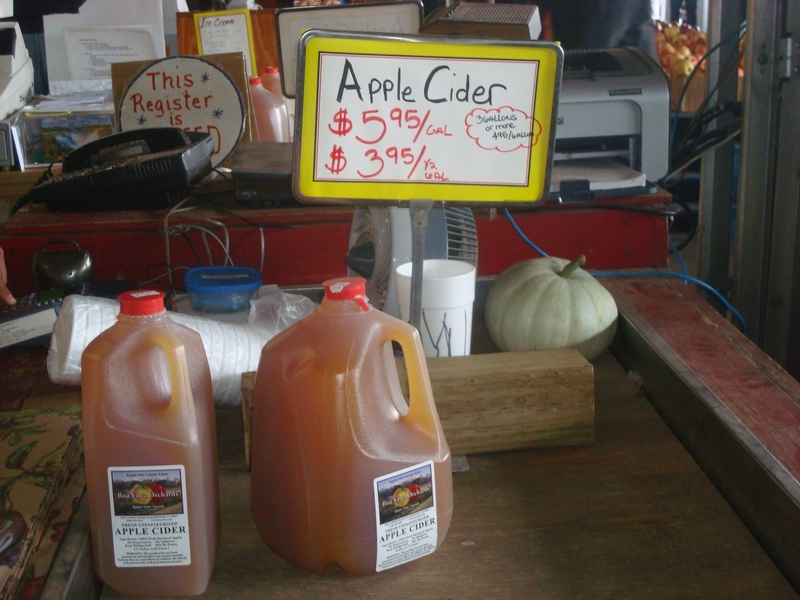 Fall season is synonymous with apple pie, chili, cider, pine trees and cool temps. 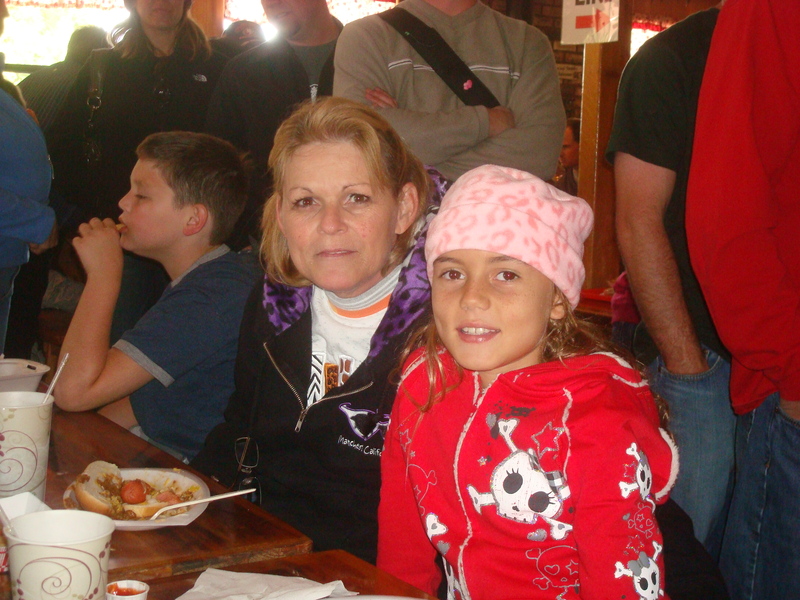 Growing up in California we would head to Camino each year in October to experience Apple Hill. 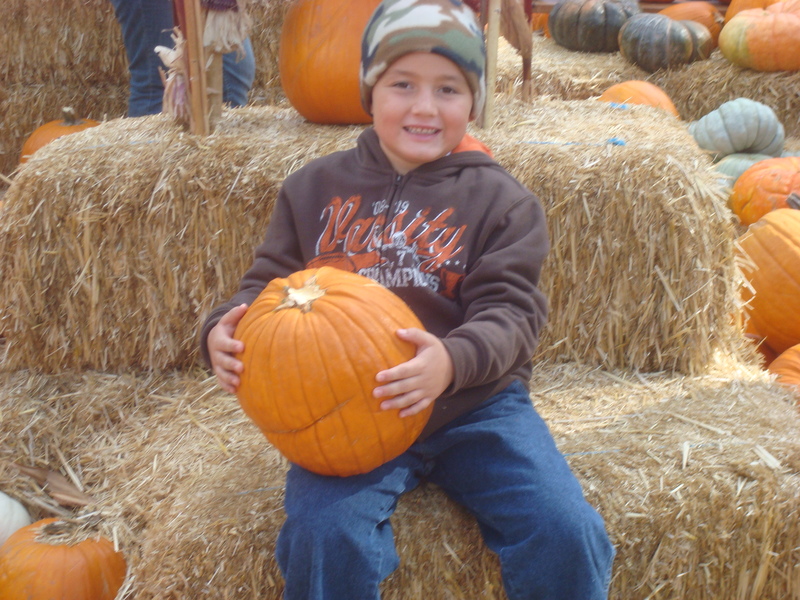 Apple Hill is much more than just apples, they have bake shops, ciders, pies, fishing, berry picking, pumpkin patches, trolleys, hay rides, train rides, wineries, and Christmas trees all in the beautiful pine tree setting. Our kids absolutely loved it, as growing up in Hawaii really doesn’t have any of those things. The only apple pie you will find here is at Costco over the holidays. about an hour drive from Sacramento. 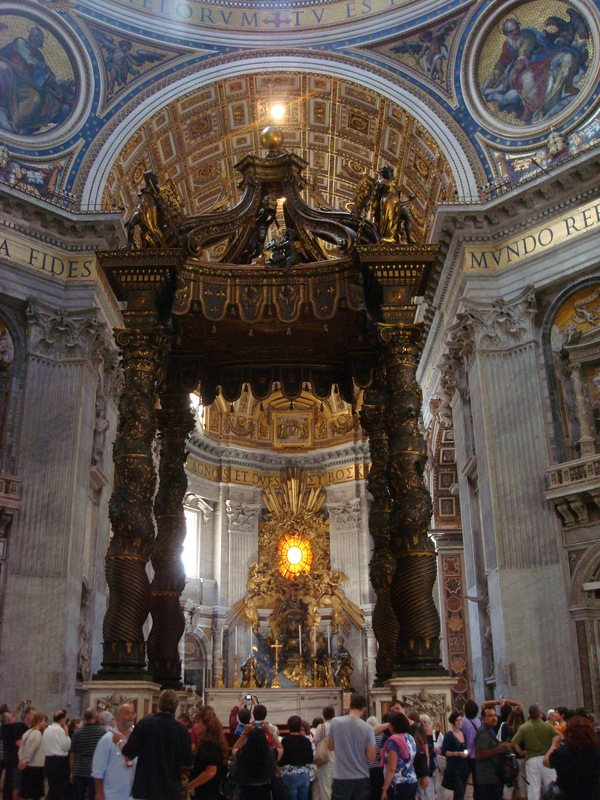 It is the perfect place to spend the entire day. 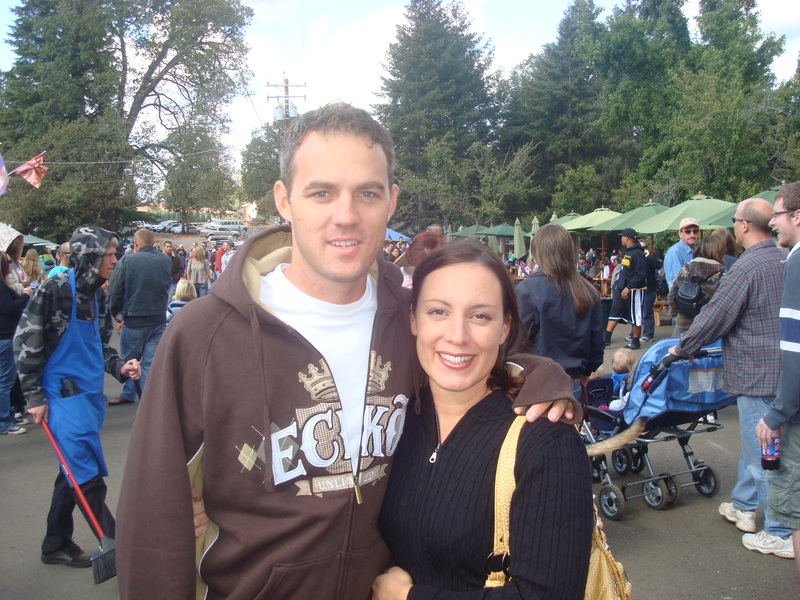 Apple Hill is located in Camino, California off of US-50 past Placerville if you are coming from Sacramento. You will see several Apple Hill exit signs: the Schnell School Exit 48, Carson Road Exit, Camino Exit, Cedar Grove Exit 54, and Pollock Pines Exit 57. The orchards are pretty easy to find as each participating farm has a big, red apple on the sign. When you arrive at Apple Hill, grab a map!!! There are 48 growers and 7 Christmas Tree farms. The map will indicate the activities and shops offered at each farm. Each orchard is numbered and the map will indicate how to get to each one. Obviously you can expect that there will be apples at apple hill but do you know about all the apples that you will find there? Visitors can enjoy picking their own apples from the tree or from a convenient container. Among the variety of apples available are golden delicious, granny smith, pippen, pink lady, rome beauty, fuji, gala and mutsu just to name a few. 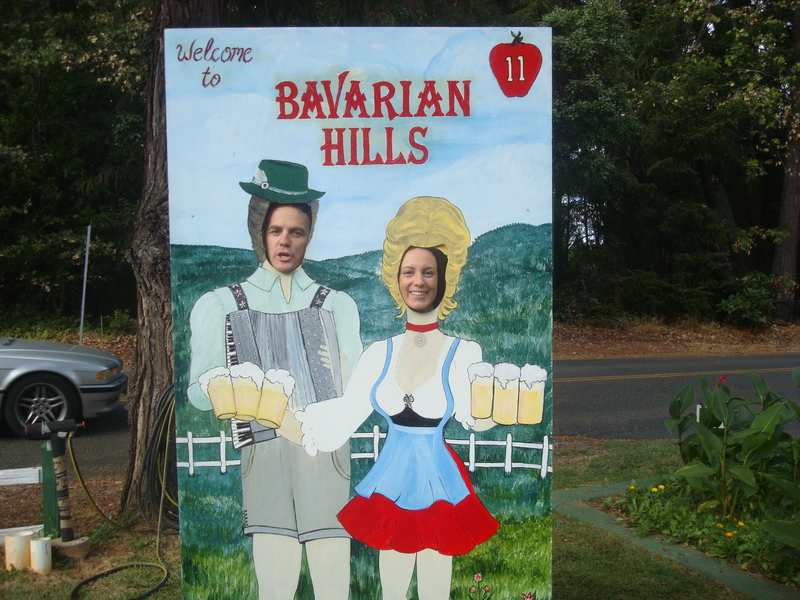 We stopped off at Bavarian Hills Orchard #11- where they had great bratwurst. It was a small orchard with not a whole lot to do but each orchard is unique and offers different things. My daughter purchase a black and white sketch of a cougar that she still has in a binder. Apple Hill is a driving excursion. You can drive from orchard to orchard, park and walk around. There is a trolley that will take you around to the various orchards. 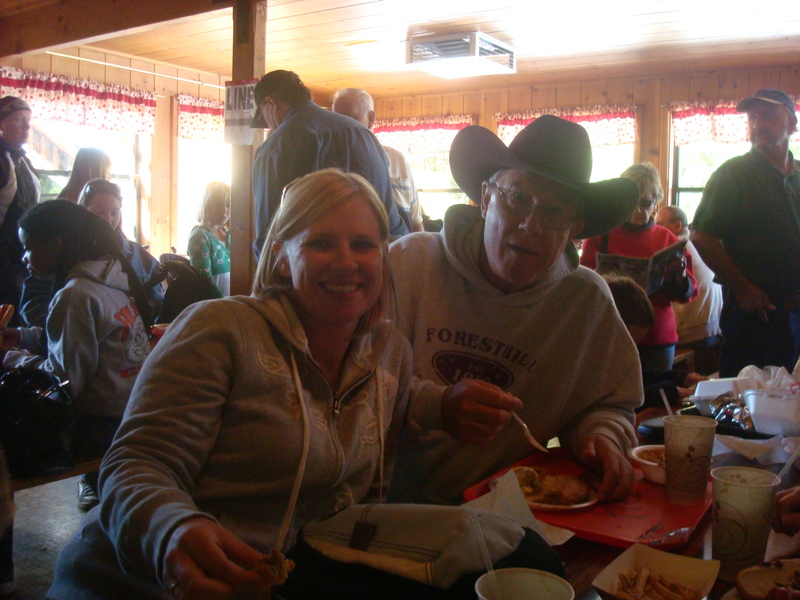 Apple Hill is open on weekends year round, but most famous for the Fall and Winter season’s October Festivities, Christmas Tree cutting, and pumpkin patches. Some orchards do not open until Labor Day weekend. Next stop- caramel apples!!! Many of the orchards have an enormous selection of caramel apples. One farm that we stopped at even had a machine to slice each apple so that the kids could all share. My favorite was caramel apple pie which was an apple dipped in caramel, then half dipped in cheesecake and rolled in graham cracker crumbs. They even had apples with gummy worms on them. Sky is the limit for caramel, chocolate and candied apples at Apple Hill!!! 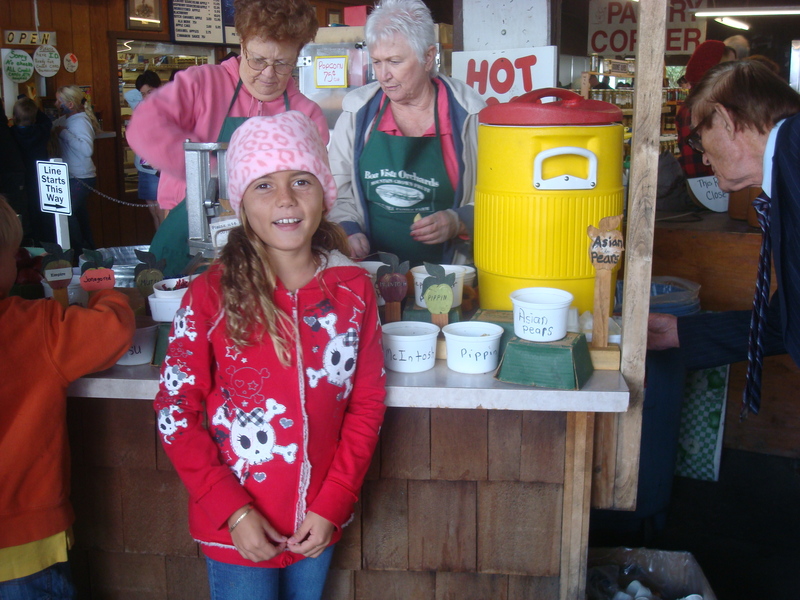 When we first arrived to Apple Hill, we were much colder than we had planned for. It was breezy and with all of the pine trees, it seemed as though we were never in the sun! 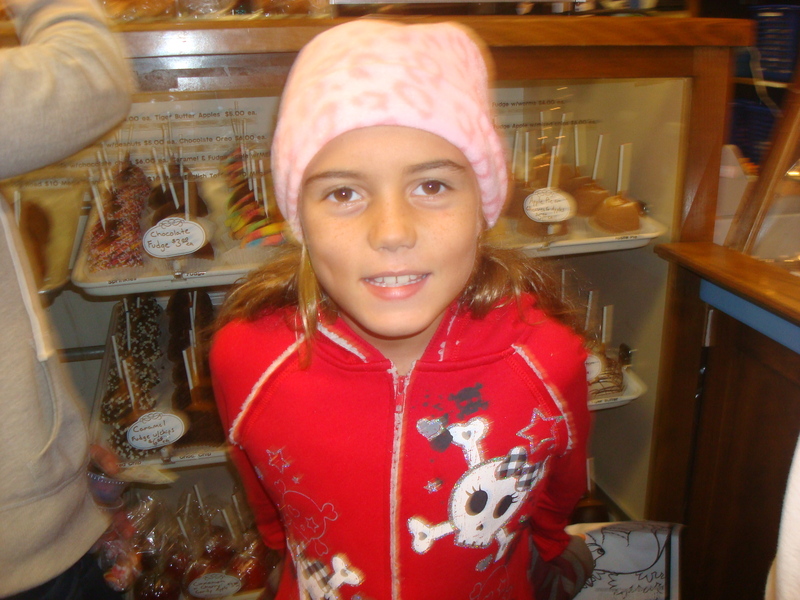 Fortunately, there are all kinds of crafts for sale so the first stop was to buy the kids beanies. I can honestly say- they never took them off!! I would recommend bringing extra change of clothes and jackets. We just had zip up sweatshirts and that really wasn’t warm enough. Headed over to High Hill Ranch for some eats!! High Hill Ranch was the largest farm we went to that day. The restaurant was appealing because it was inside and we were cold. They had hot dogs, hamburgers, chicken, wraps, nachos, veggie options, chili dogs, but the thing I remember the most- the smell of their hot pies. You can order pie by the slice but I must warn you- choosing just one is impossible! cream is blended in with apples, cinnamon and sugar. Available baked fresh frozen and baked. This pie has walnuts in the topping. Sour Cream Apple Berry Pie A wonderful delight you can enjoy for any special occasion or family holiday meal. You can eat this pie cold at room temp. This pie has walnuts in the topping . Available baked fresh frozen and baked. Dutch Apple Pie This pie is covered with a streusel topping. Apple filling is cooked up with a special blend of cinnamon and sugar. Available fresh baked or frozen baked. Caramel Apple Pie This pie is made with our Homemade High Hill Ranch Caramel. This pie has a crumb topping with pecans in the topping. Available fresh baked or frozen baked. Sugarless Apple Pie Our sugarless apple pie has no sweeteners added to it. Just tasty naturally sweet. Available fresh baked, or unbaked frozen. Our apple juice is one of the flavors used in this pie. Pie Dough Balls If you like to make your own pies, we can supply the crust. Comes in a bag of two balls, one for the upper crust and one for the lower crust. Best kept frozen. Berry Pies Our berry Pies are made with fresh Marion berries. With a scoop of vanilla ice cream, you have quite a treat. Available baked, unbaked or unbaked fresh frozen. Apple berry Pies Available baked, unbaked or unbaked fresh frozen. freezer and eat it later. We bought several pies. 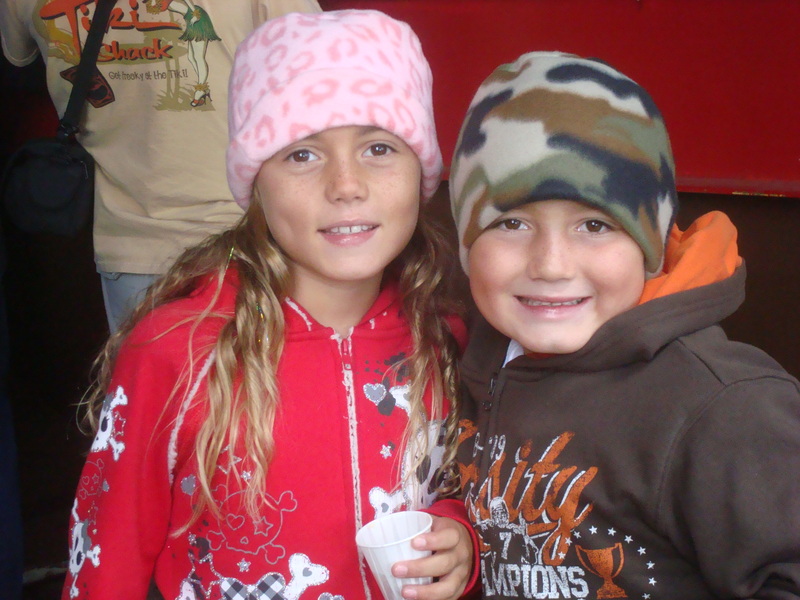 Don’t miss the Cider Mill!!!! 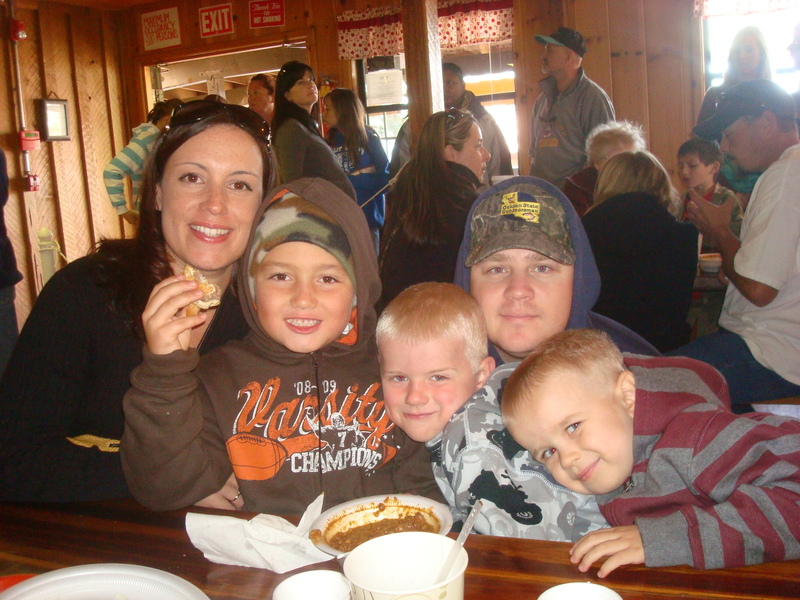 The Fudge Factory is a family owned farm, like many of the farms at Apple Hill. They offer customers over 75 different flavors of fudge, fresh baked cookies, homemade hot fudge and caramel sundaes, fresh peanut brittle, English toffee, a wide variety of chocolates, and over 15 brittle, English toffee, a wide variety of chocolates, and over 15 different kinds of candy coated apples. $$ saving tips: Bring warm clothes and change of clothes and then you won’t end up purchasing clothing items like we did. Purchase a caramel apple and have it sliced there by the machine and everyone can share it rather than purchasing for each child and then throwing it away. There are free samples all throughout apple hill. 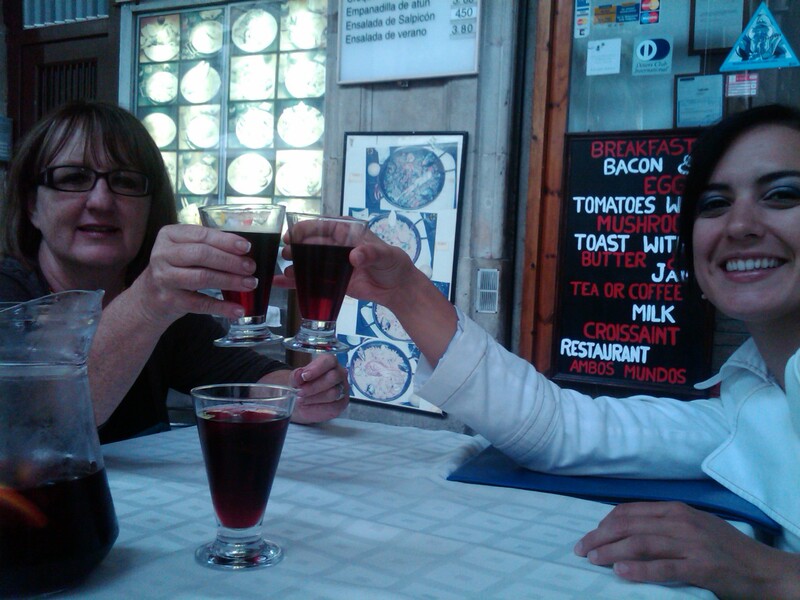 We even had a sample of cider beer! The cider beer is very sweet – different than I expected. 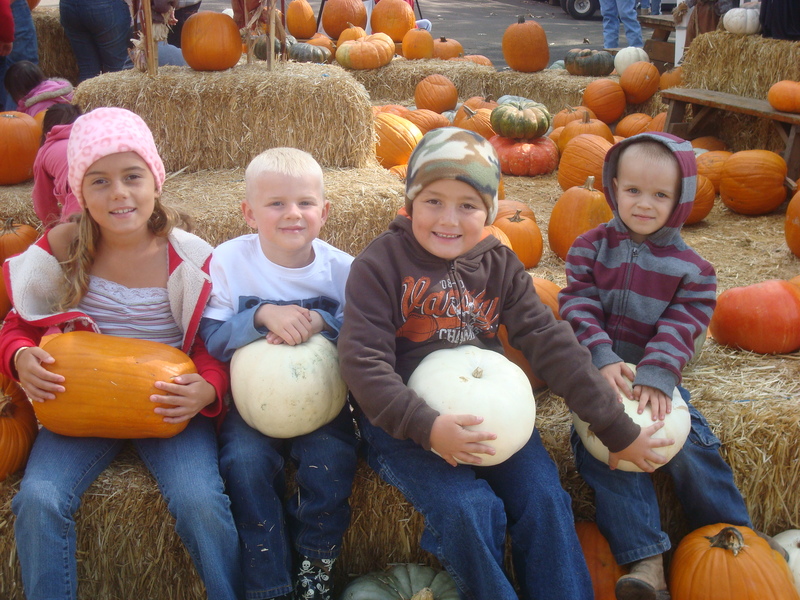 Apple Hill is a great place for kids to run around, pick up pumpkins, plop on a stack of hay, play in the pond- there is so much to do that doesn’t cost money. The food was pretty reasonable and you must try a slice of pie. 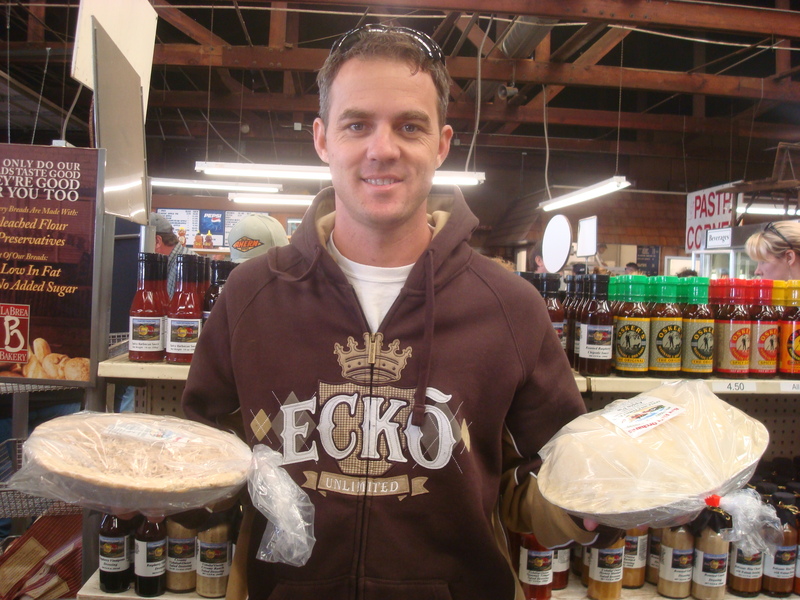 Purchase a pie to bring home, it is much cheaper than eating slice after slice. Although when the pie is hot, it’s difficult to walk away. Check out the activities and map on line and plan your day in advance. Memories to last a lifetime. 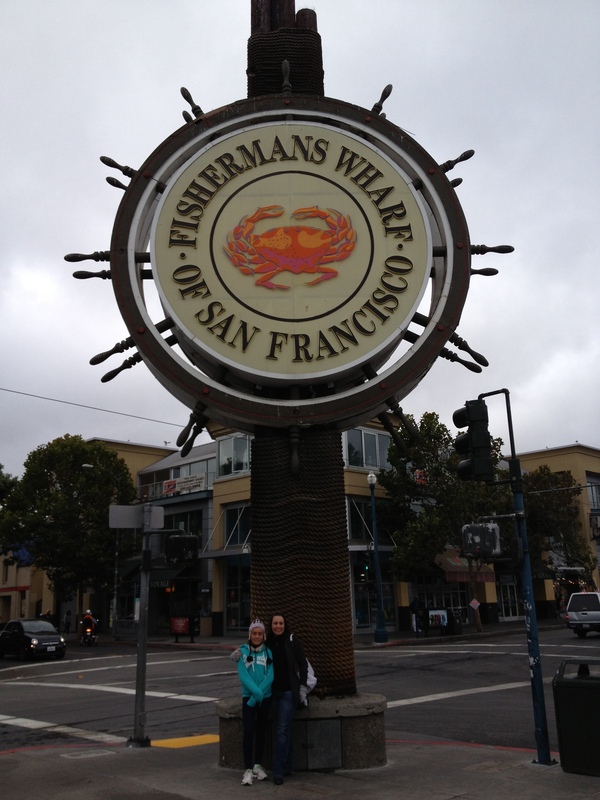 Bay Area to visit Pier 39 in the city. This time I was able to take my daughter with me so she could experience all the touristy things I did when I was growing up. Last October we visited the Pier and I forget how cold it can be. Maybe it’s living in Hawaii the past ten years that makes adjusting to the chill of San Francisco that more difficult. We were all bundled up and still freezing on the ferry- burrrrr!!!! Many tourists visit San Francisco every day just to see the sea lions. 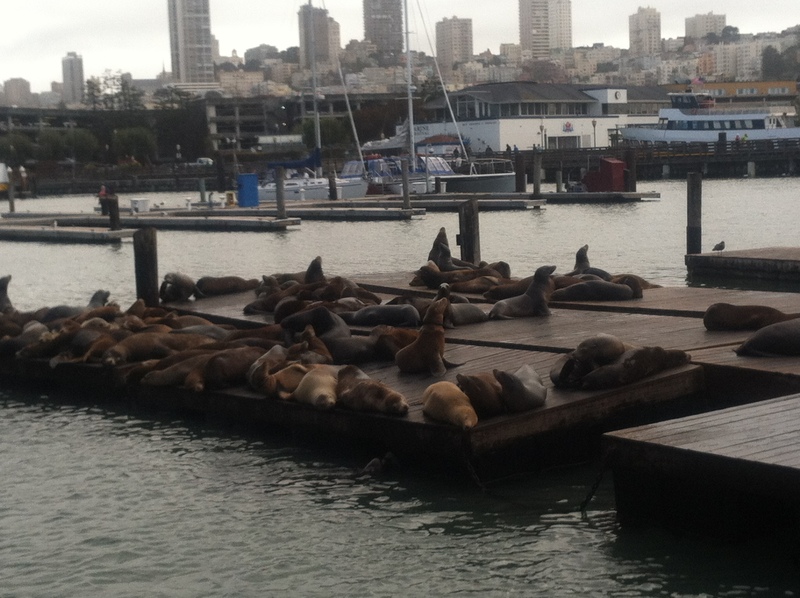 There is actually a story about how the sea lions began on Pier 39 Marina. After the Loma Prieta earthquake hit San Francisco in October 1989, a few California sea lions began hanging around the PIER 39 K-Dock . 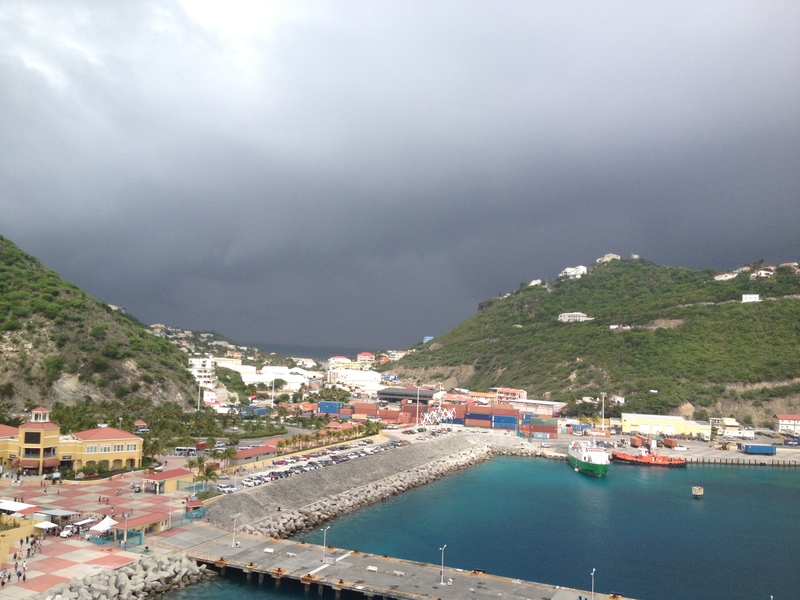 Then in 1990 they began arriving in groups to the K-Dock, which frustrated the Marina tenants. The Staff at the Marina consulted The Marine Mammal Center to come up with an alternate solution for the sea lions home. After going back and forth on the issue, it was decided that the sea lions stay in their new home- the K-Dock. PIER 39 Marina is an ideal living situation for the sea lions due to the supply of food from the Bay and an environment which protects them from predators. 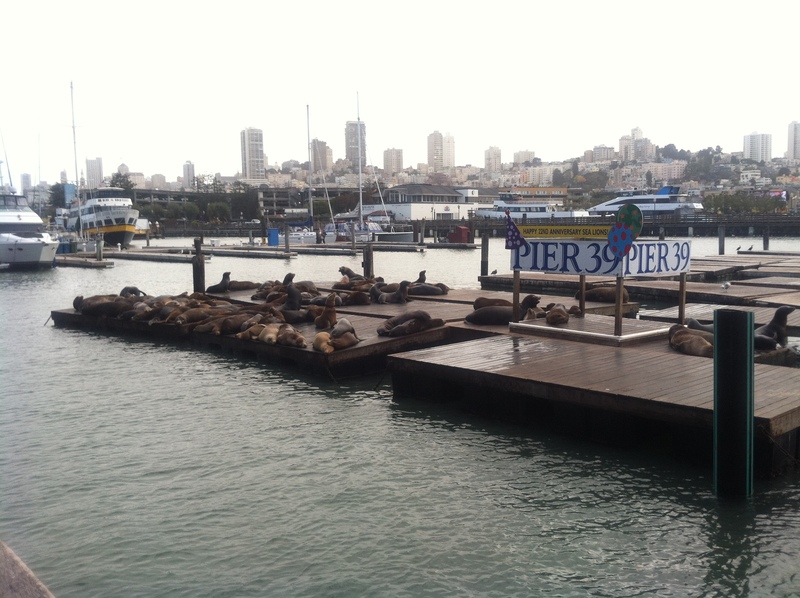 As of November 2009, there are 1702 sea lions at Pier 39’s K Dock. The number will continue to rise and fall with the seasons but they will always have a home there. 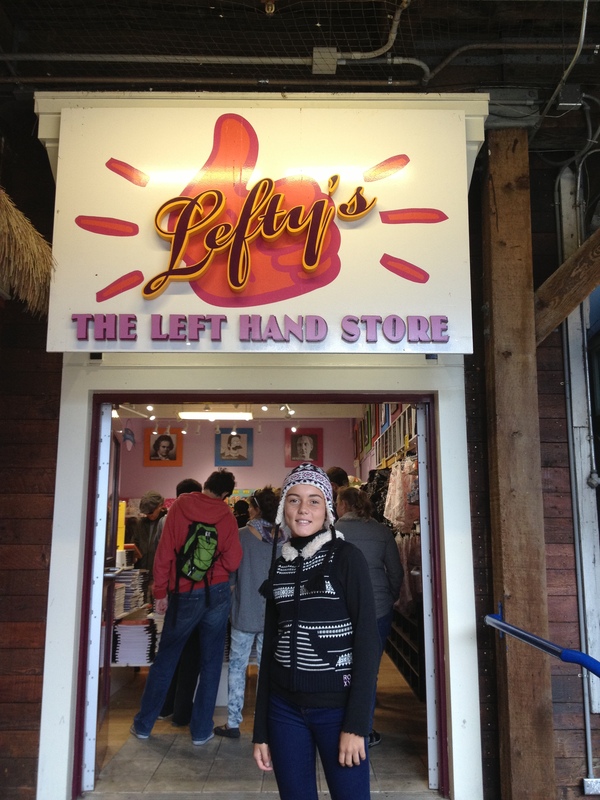 My daughter is left handed and was absolutely thrilled to see that there is a store at Pier 39 for leftys!! She literally went through every item saying, “Oh my gosh I need this”. 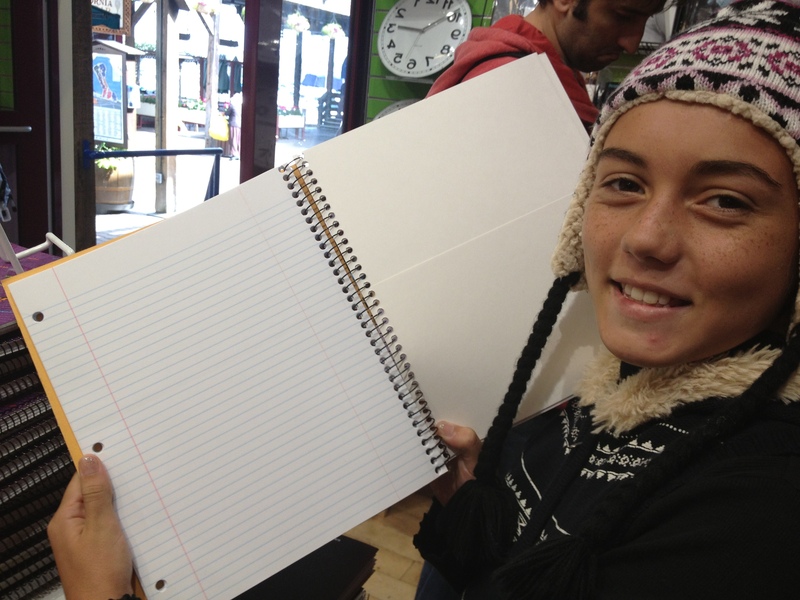 You can find all kinds of gear at Lefty’s San Francisco – The Left Hand Store. They have pencils, pens, scissors, notebooks, binders, coffee mugs, can openers and just about everything you could want designed just for the lefty’s in our world. The store even sells left-handed guitars and has the names of all of the famous lefty’s on the wall- mainly artists, inventors and musicians. It is a great store for gifts- since we all know someone who is left handed. Fisherman’s Wharf is famous for all of their seafood restaurants which have views of Alcatraz, Bay Bridge and the Golden Gate Bridge. 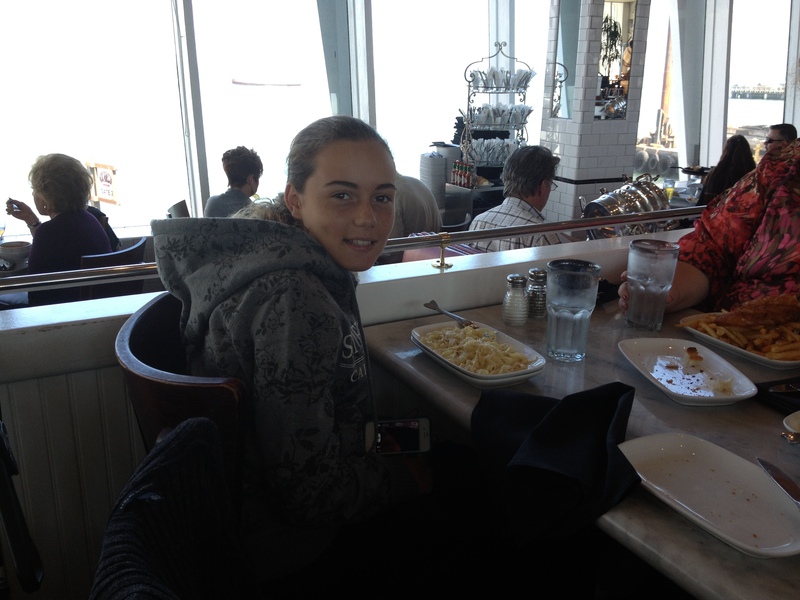 We stopped off at the Franciscan Crab Restaurant which is on Pier 43, just a short walk down from Pier 39. 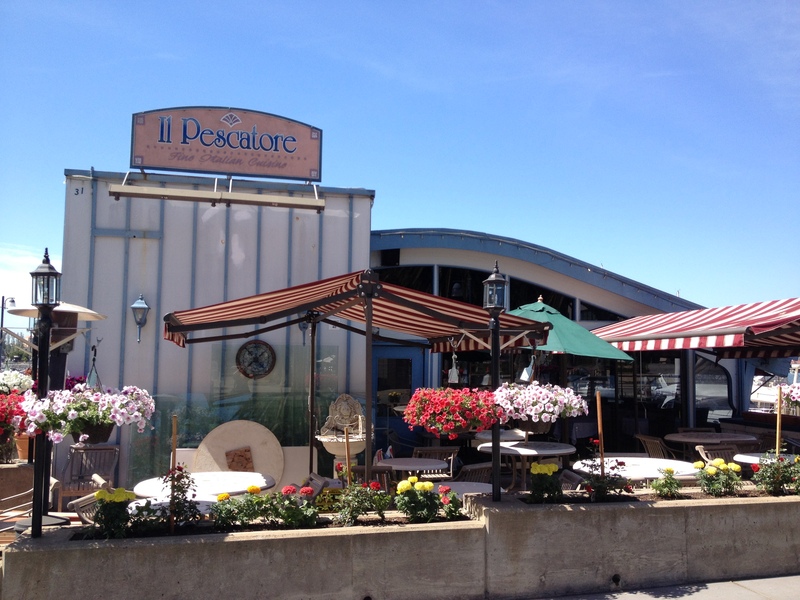 They offer seafood favorites such as Dungeness Crab, Crispy Crab cakes, Seafood Antipasto, fresh oysters, and steamed mussels. 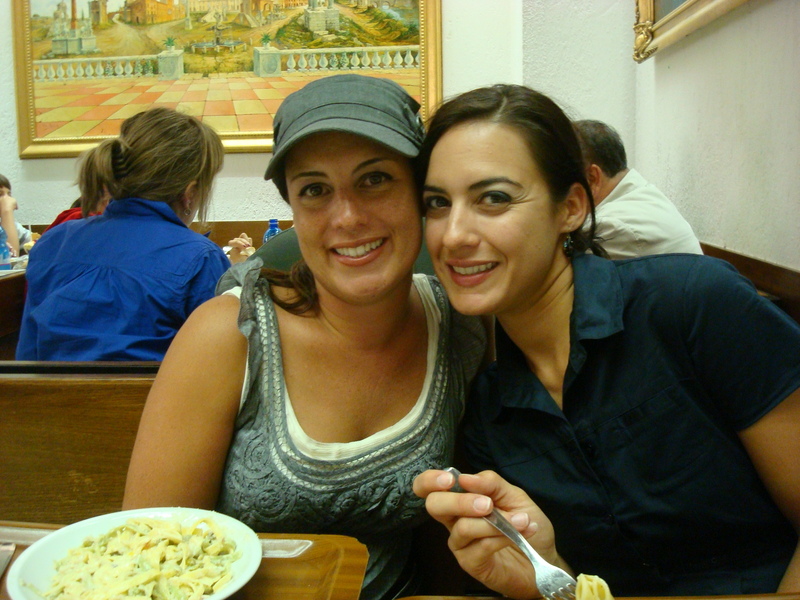 The Franciscan Crab Restaurant has freshly made burrata (Italian cheese) and salumi (Italian cured meats). My daughter, who is not a big fan of seafood, ordered alfredo pasta and loved it, while I ordered a crab sandwich which was on fresh baked, crunchy bread. The Franciscan was originally built in the 50’s but has recently been remodeled. There are pictures of all of the famous people who have eaten there as you walk in. No matter where you sit, you can see the San Francisco skyline. When walking around the Pier don’t forget to grab an ice cream at Dryers!! 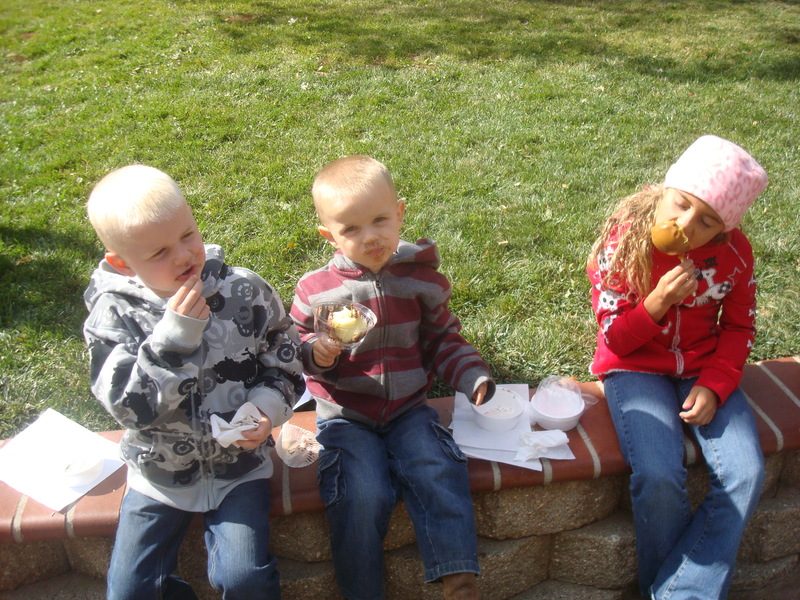 Even though it was freezing that day, we still had to grab our ice cream in a waffle cone. We pretty much ate our way through the Pier. 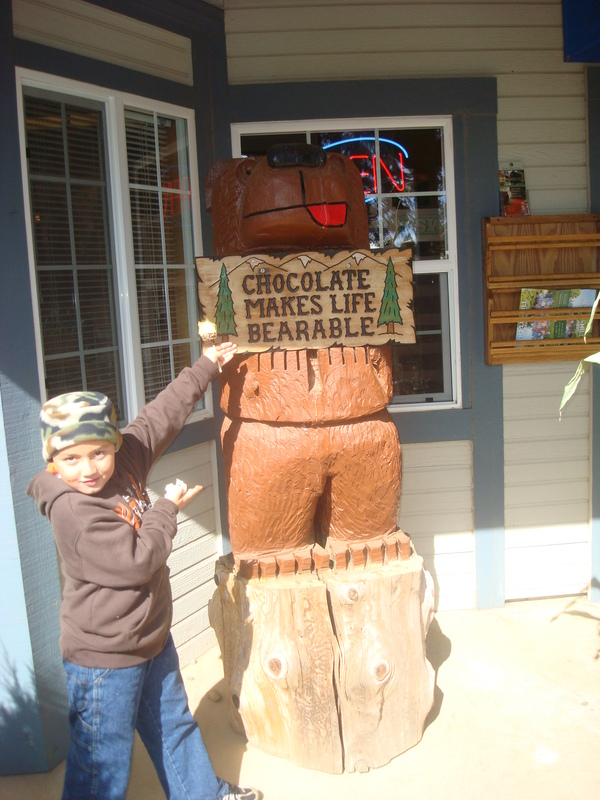 You will have to choose as there is also The Candy Baron, Chocolate Heaven, The Cup and Cake Café and The Fudge House!!! That is just to name a few of the sweet treats. 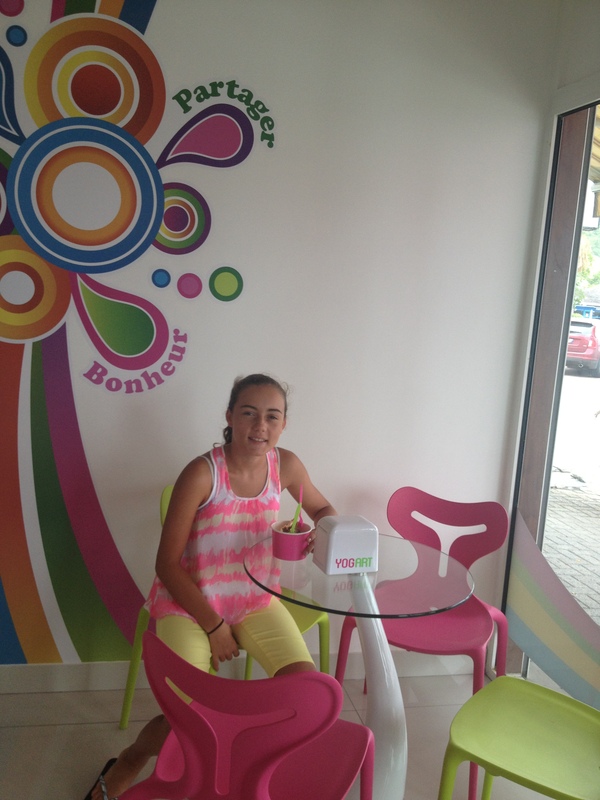 And of course, she had to pose in front of the Wipeout To Go window!! We actually did not eat there but it was a very cute place with long lines for pick up. It smelled great! 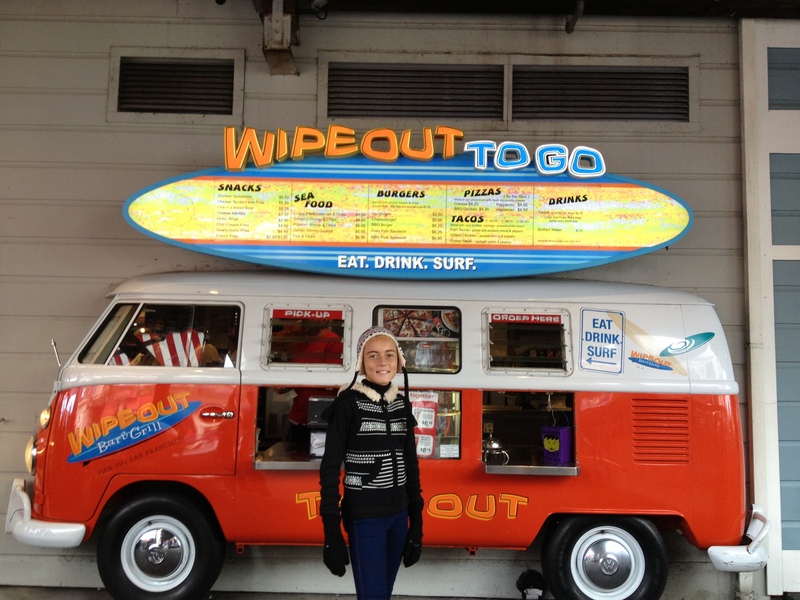 Wipeout Bar & Grill is a California Surf-themed restaurant which includes indoor and outdoor dining and a variety of food from seafood to burgers. 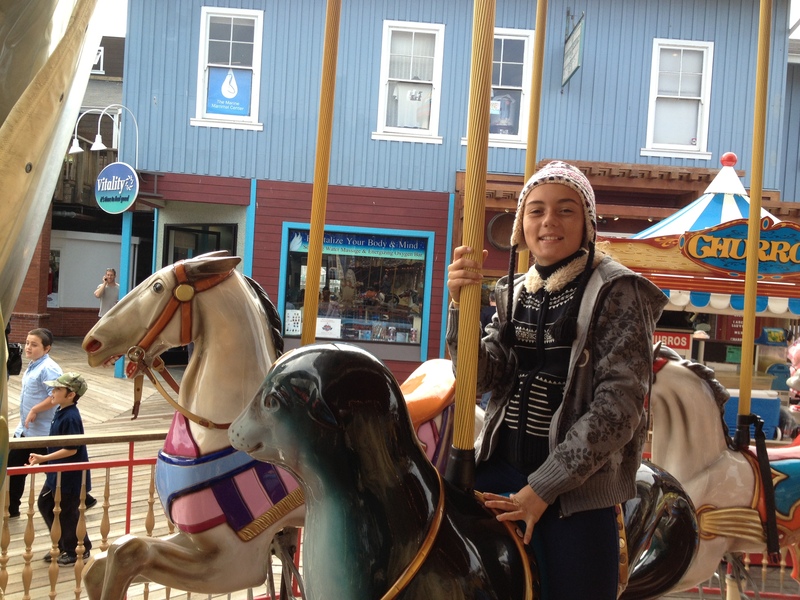 Just catching a ride on the San Francisco Carousel at the Pier. This carousel was handcrafted in Italy and hand-painted with famous San Francisco landmarks which include the Golden Gate Bridge, Coit Tower, Chinatown, Lombard Street, Alcatraz and the California sea lions. The carousel has 1,800 twinkling LED lights, 32 animals to ride and spinning tubs!!! 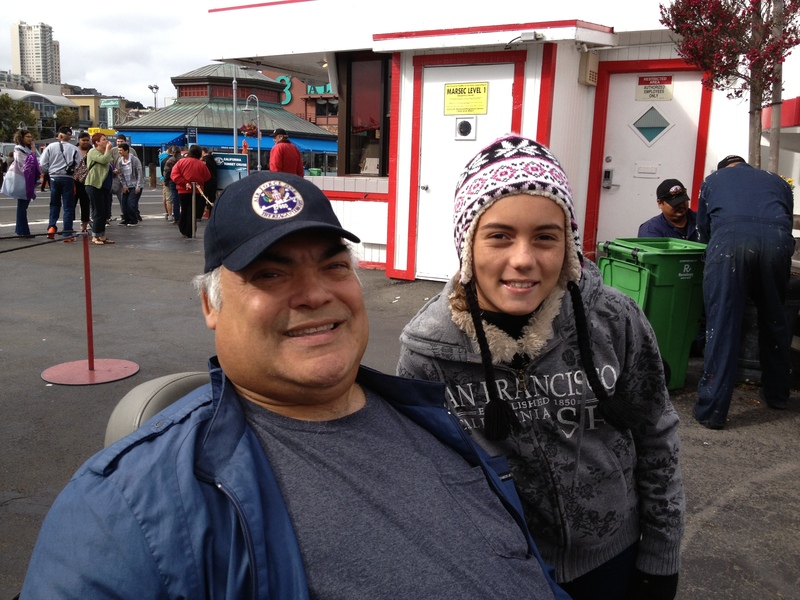 While riding around the carousel, you can see the famous Pier 39 promenade. I love Boudin Bakery Cafe!!!! The smell alone will literally draw you in- just follow your nose and it will lead you to the hot, sourdough bread baked daily. Stop in for clam chowder, chili or the soup of the day in a sourdough bread bowl or fresh sandwiches and salads. It’s just not the same to buy a loaf of sourdough at the airport on your way home. 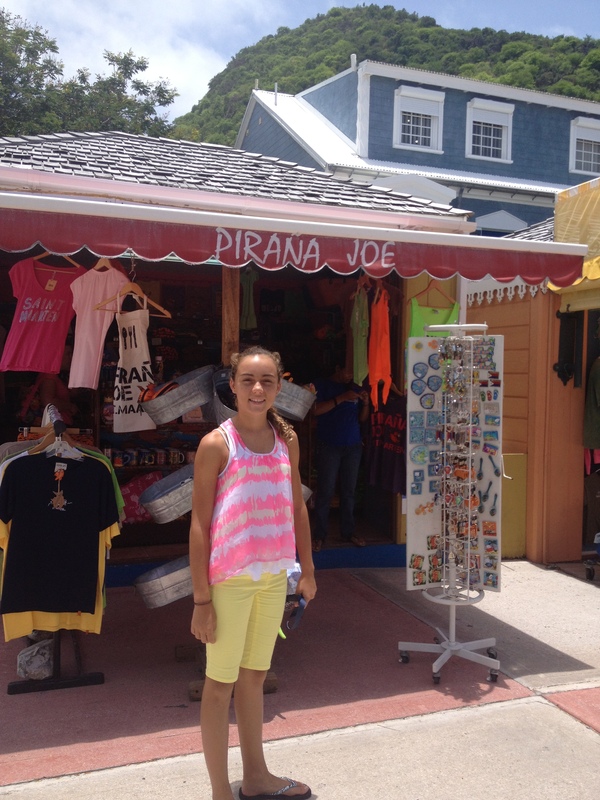 They had a lot of great gifts in their gift store such as: pancake and waffle mixes, spices, sauces, syrups, and more. Check it out. Off to Alcatraz on the Red and White Fleet!!!! 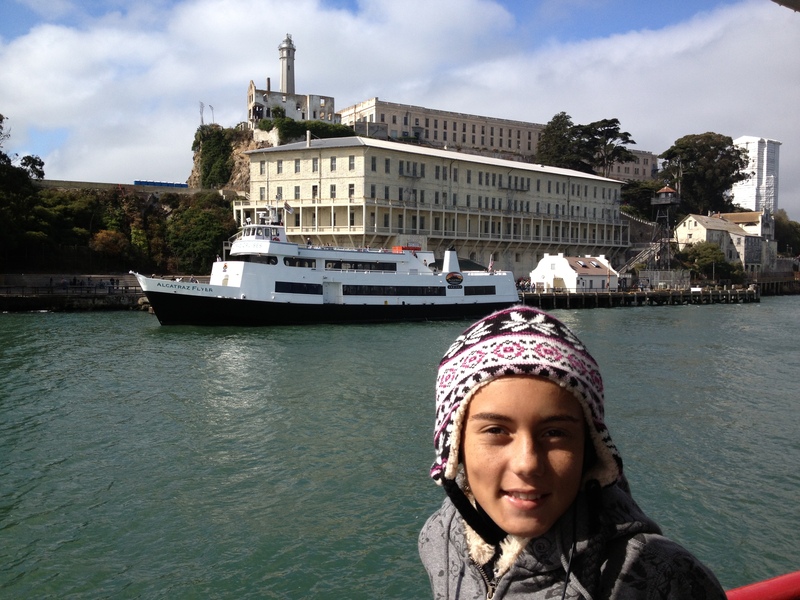 My daughter had read about Alcatraz but had not seen it up close. Due to time constraints we were unable to take the Alcatraz walking tour but we did take the Red and White Fleet around the island. 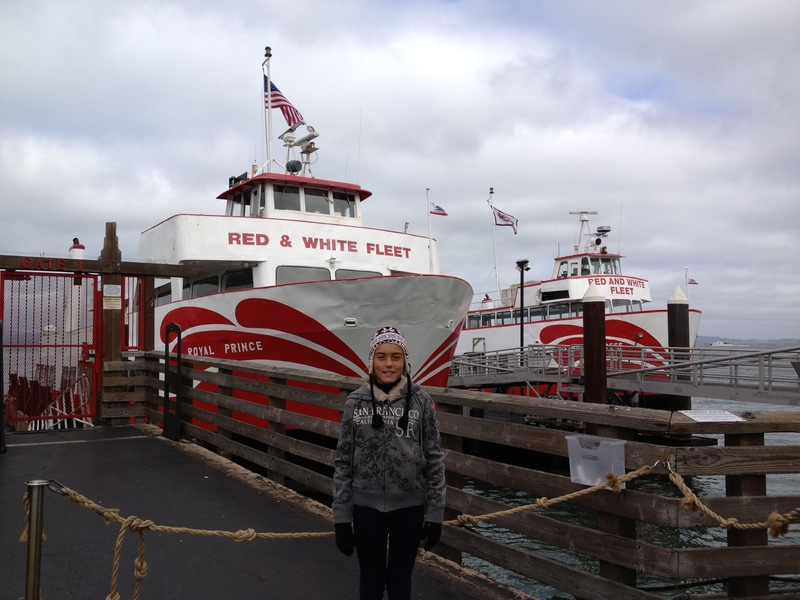 The historic Red and White Fleet is the first fleet adventure in San Francisco. The Red and White Fleet is the only tour boat to offer a head set in multiple languages. The family owned business started out offering bay cruises from Pier 43½. 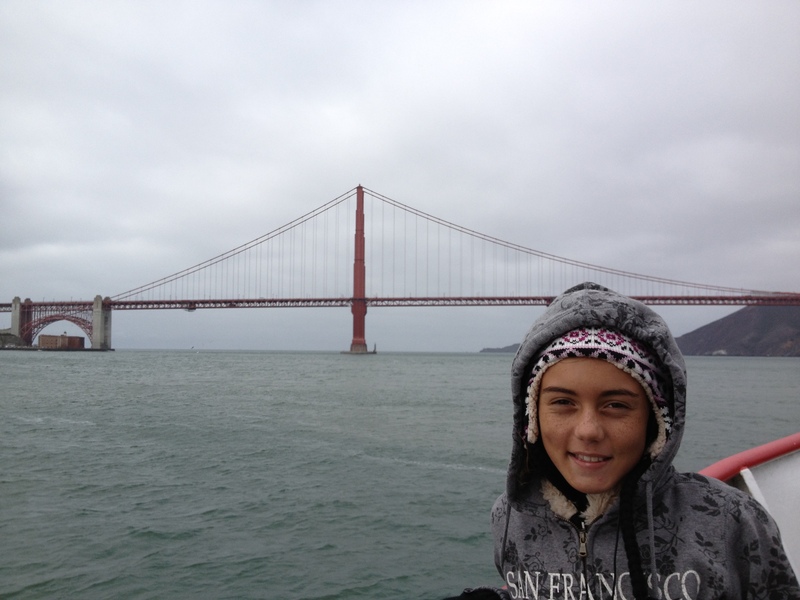 We took a Bridge to Bridge tour which included views of the Golden Gate Bridge, Bay Bridge, Coit Tower, the Ferry Building, Transamerica Pyramid, Palace of Fine Arts and around notorious Alcatraz Island. It is so relaxing to sit there and listen to the tour while being able to take pictures. It is very windy and can be cold if you choose to sit on the outer deck. The boat tours are easy to just hop on as they depart up to 17 times daily from Fisherman’s Wharf. The Red and White Fleet offers a lunch tour at 12:30 where you can bring your own boxed lunch on board or a 5:45 p.m. sailing which offers a bar. Going to the City for a special event? 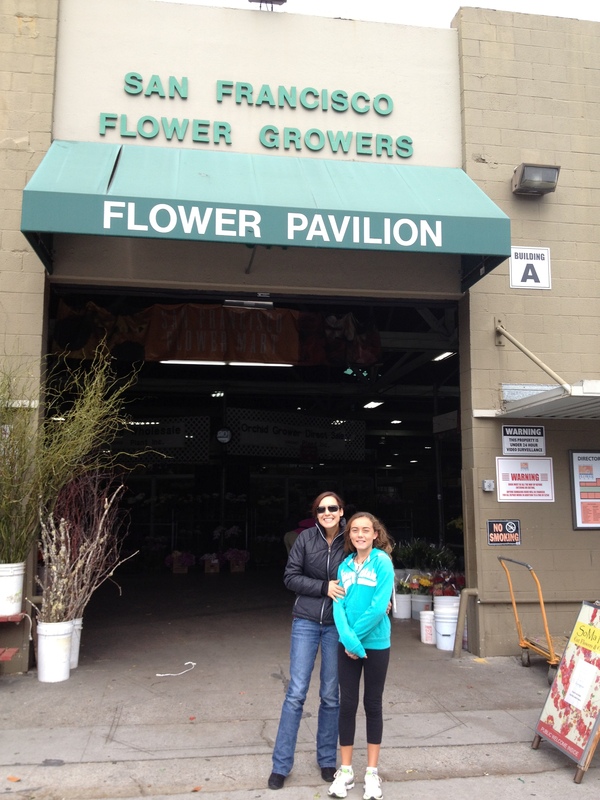 Try stopping off at the San Francisco Flower Mart!! Martha Stewart named it “the best flower market in the country”. The flower market is open to the public Monday-Saturday from 10am-3pm. The flower mart contains over 50 vendors who sell cut flowers, greens, foliage plants, blooming plants, silk product and all floral supplies. Walking through the flower mart is an experience in itself. 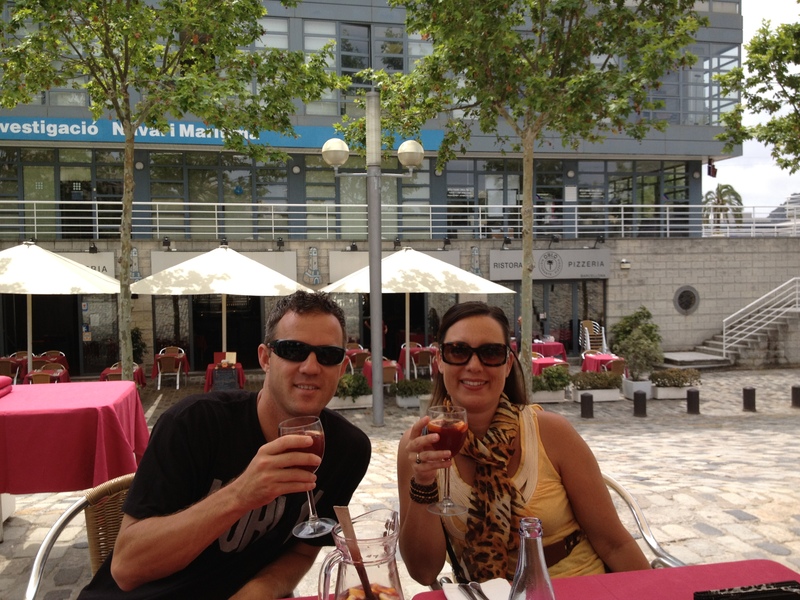 We were overwhelmed with the aromas and colors of the flowers. It’s a great experience, even if you aren’t planning an event. 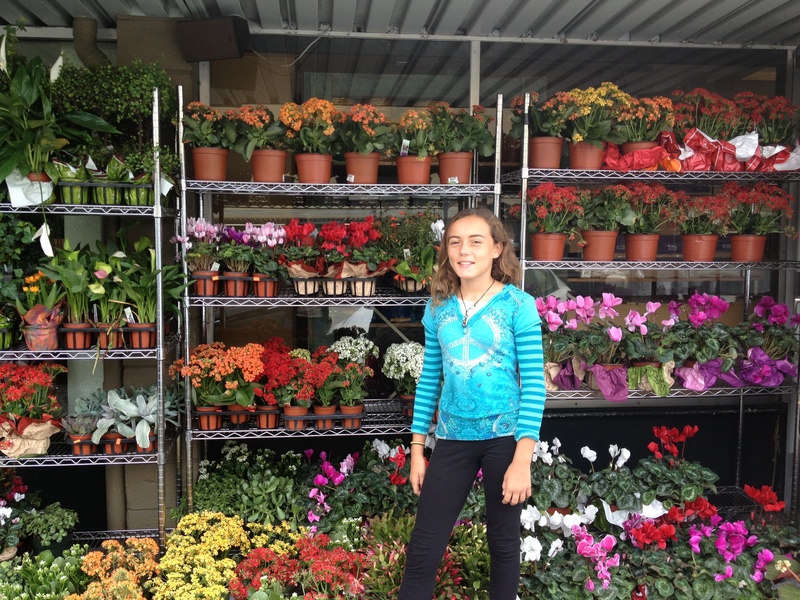 I highly recommend visiting the San Francisco Flower Mart!!! $$ saving tips: Parking in San Francisco is very expensive. Many of the parking garages charge by the hour. When exploring the Pier the last thing you want to do is monitor your time. Look at taking public transportation into the City or car pool with others to split the cost of parking. If you are not familiar with driving in SF, there are a lot of one way streets and most of the parallel parking fills up very early in the morning. If you choose to drive to the City yourself (Good Luck), there is a website that tells you about the best parking in the area at http://sanfrancisco.bestparking.com/. The Pier really doesn’t have a season, there are constantly tourists there and events happening. 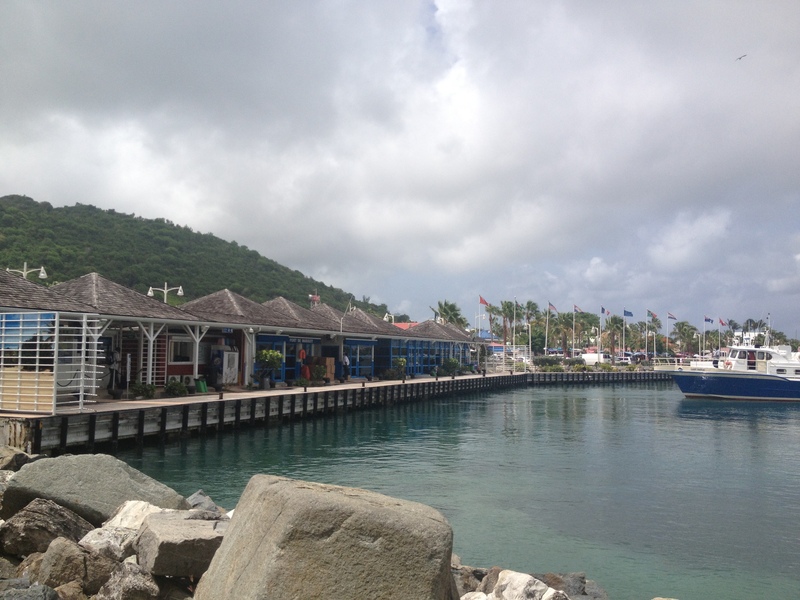 Most of the restaurants on the wharf are very expensive – so try eating there for lunch rather than dinner. 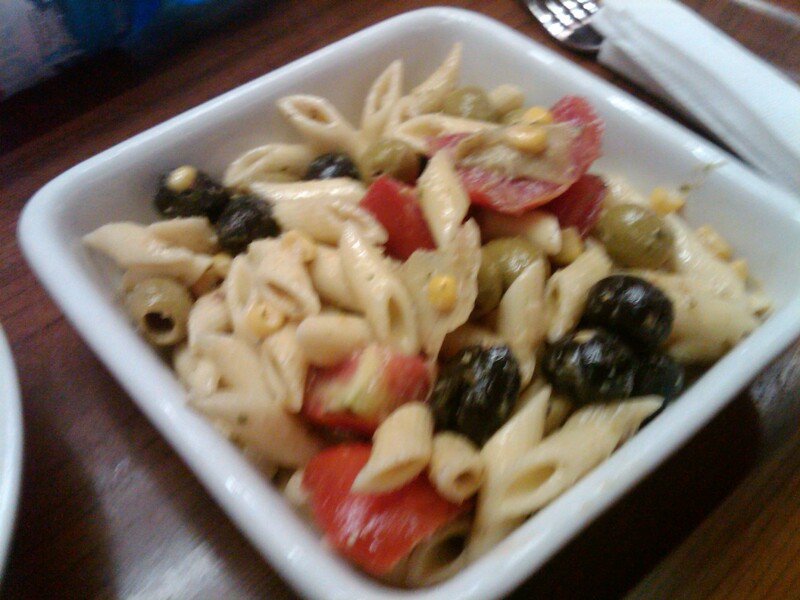 The lunch menus are often more affordable. The Franciscan does bring complementary sourdough bread to the table. There are a lot of things at the Pier to do for free!! 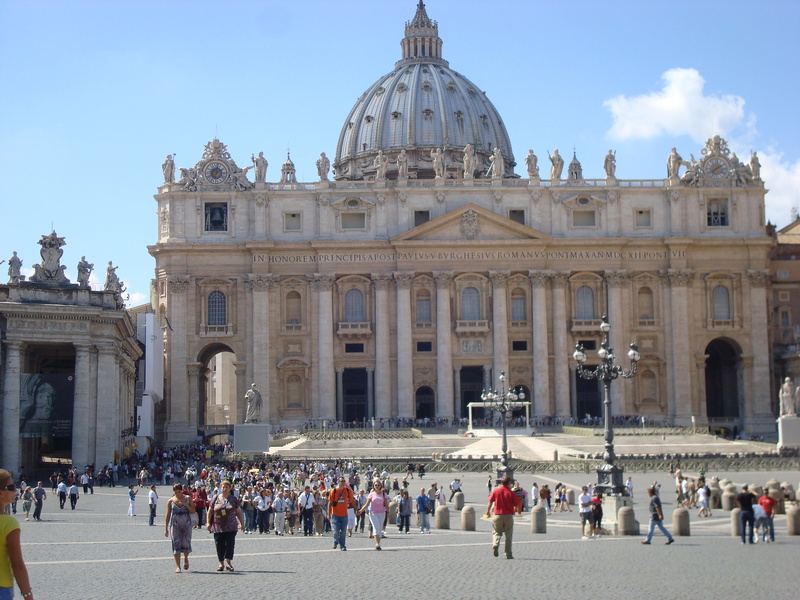 Walk around and window shop, take pictures, visit the sea lions and see the landmarks. We were lucky as the Blue Angels were performing the day we were there. The Red and White Fleet offers a complimentary Ghirardelli Specialty Ice Cream Sundae with every full price adult or youth ticket for the California Sunset Cruise. “The World Famous Specialty Sundae” features two scoops of vanilla ice cream overflowing with freshly homemade hot fudge, whipped cream, chopped almonds, and a cherry. The sundae is a $9.50 savings! 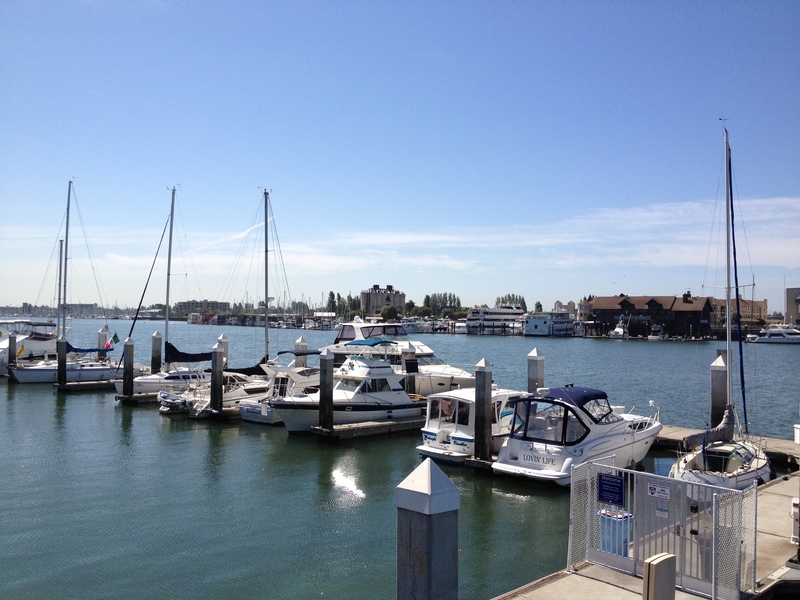 While in the Bay Area, you must make a stop at Jack London Square in Oakland, CA. I happened to be there in May on a gorgeous day, as I walked the pier and watched the boats sail by. There is a parking garage right at the square which is convenient to park in . All of the restaurants are on the pier and most of them have a view. While many of the places are pricey, we were able to find items on the dinner menu at Kincaid’s Bay House Restaurant for under $25.00, which is a great deal. Items under $25.00 include: Seafood Louis Salad, Seared Peppercorn New York Steak (petite), Char Broiled Chophouse Burger, Wild Mushroom Ravioli with Braised Short Rib, Smoked Chicken Penne, Rigatoni Bolognese, Fresh Herb Stuffed Chicken, and Roasted Chicken Dijon. All of their soups and salads are under $9.00 with the exception of the Seafood Louis. When you first sit down, an herb crusted loaf of fresh, hot bread is brought to the table. As you eat the bread, more comes out! You really could order a salad there and just fill up on a glass of wine and their complimentary bread. 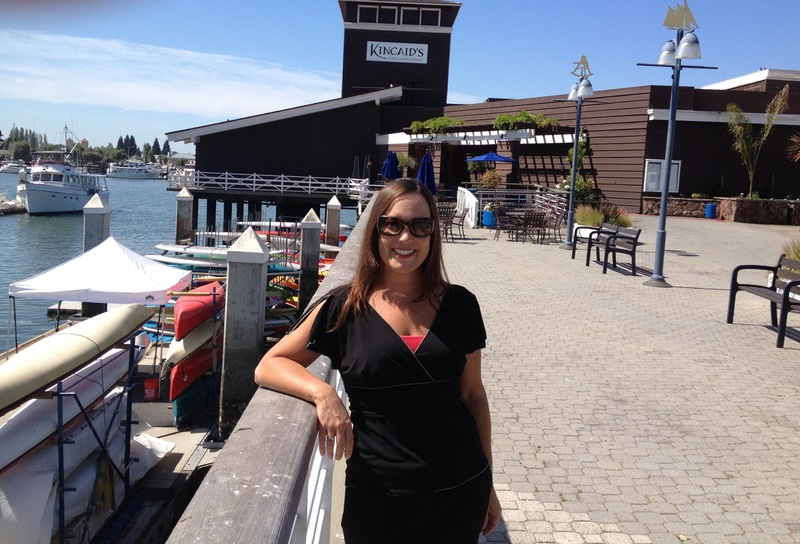 In the center of Jack London Square is the Jack London Market, a six-story building with ocean view on every floor. The first two floors will be a daily farmer’s market overflowing with the area’s best fruits, vegetables, meat, seafood, coffee, baked goods, cheese and prepared foods. 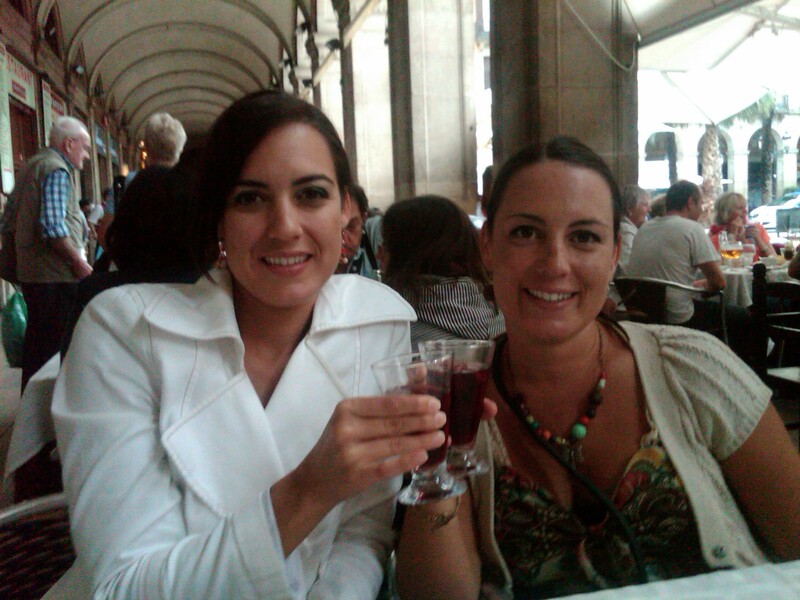 The Market will also be a great place for lunch with a glass of wine, culinary shopping, events and education. The open date has not yet been announced. Jack London is most famous for being an author of The Call of the Wild, White Fang, and The Sea Wolf. He was one of the first Americans to make a living from writing books. The waterfront is known as Jack London Square because this is where Jack spent time as a boy where the ideas for the oyster pirate and sailor inspired stories like The Sea-Wolf came from. There is a life sized bronze stature of Jack London standing watch over the waterfront at the foot of Broadway. This bronze sculpture was created by the artist Cedric Wentworth. 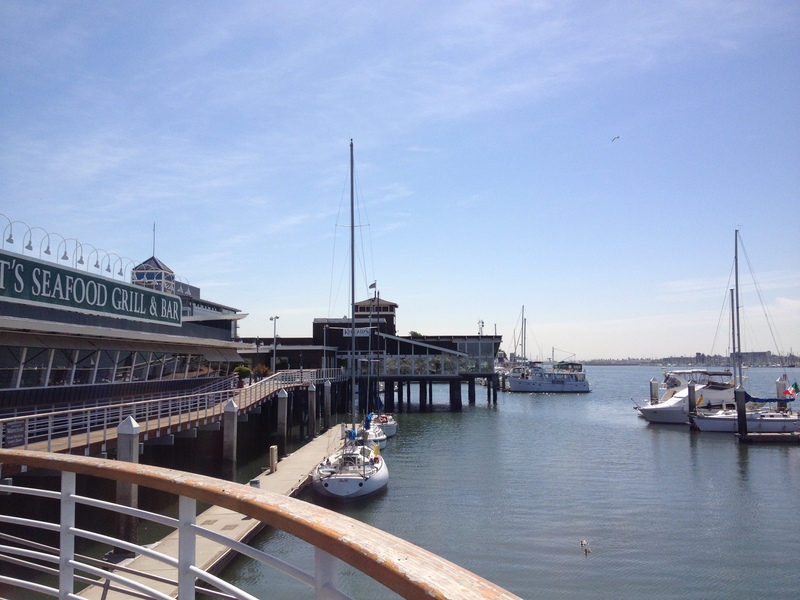 $$ saving tips: Many of the restaurants at Jack London Square are pricey. Be sure to preview the menus in advance if you don’t want to pay $50 per person for the meal alone. 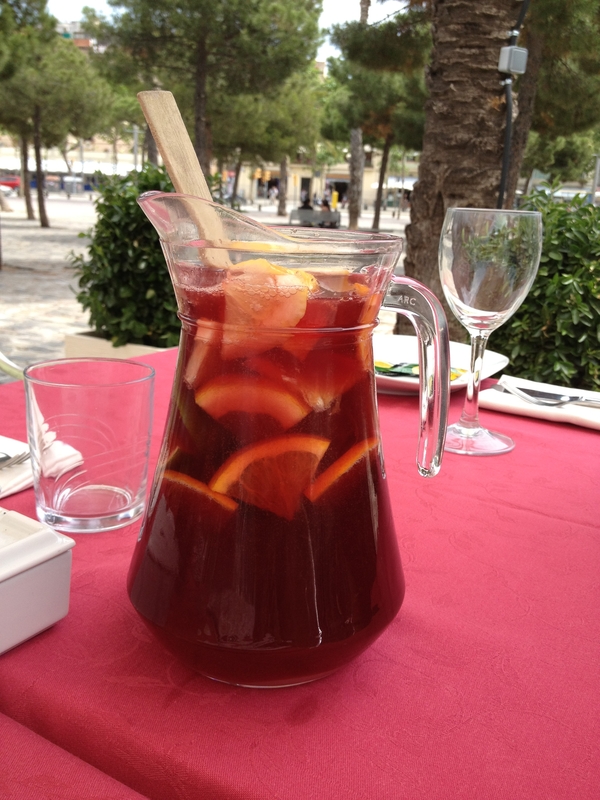 Since the restaurants are ocean front, it is a typical high priced menu. 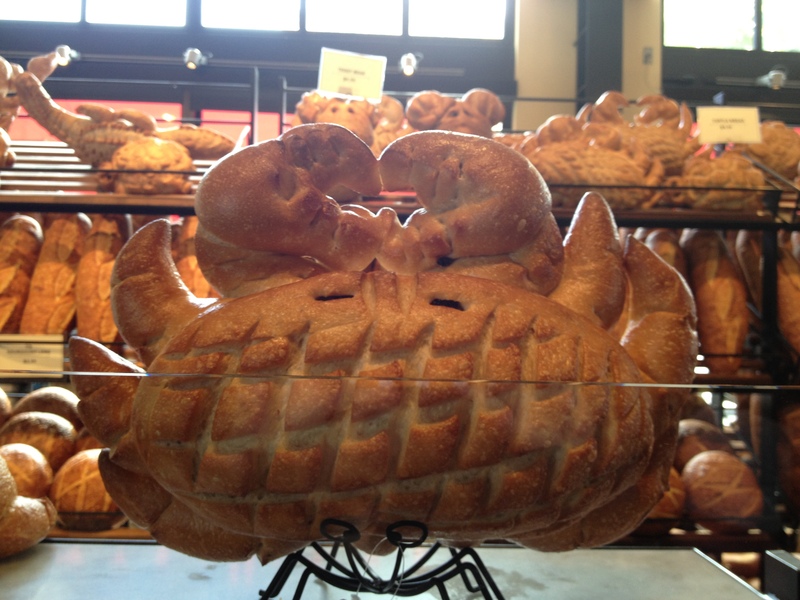 However, you don’t want to miss out on the experience of eating their amazing bread as the boats sail by. The first couple of places we went to had wait times of over 2 hours and then we stumbled upon Kindcaid’s thinking it would be way too expensive. Surprisingly, they have a very diverse menu and price range. I ordered the Wild Mushroom Ravioli with Braised Short Rib which was so large I could have split it with someone. The rib was an entire boneless, rib served with a generous portion of ravioli. I highly recommend that dish. 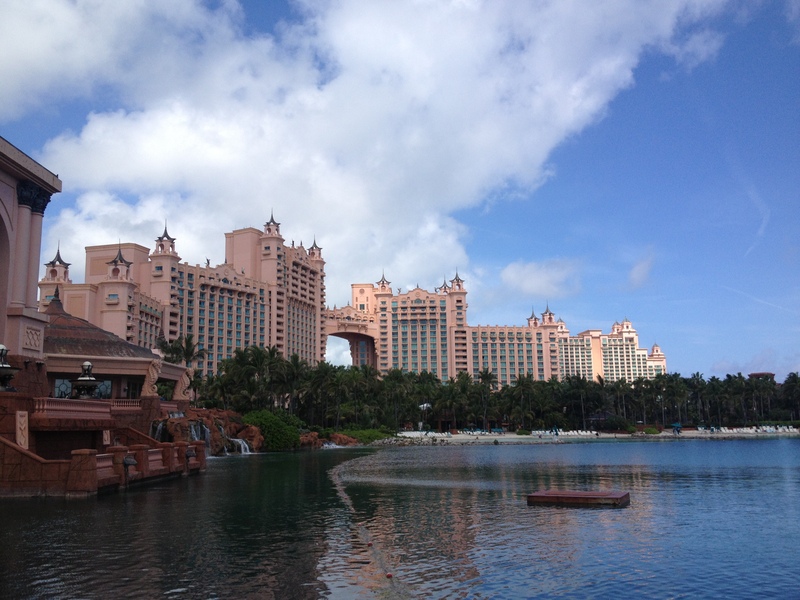 There are two Atlantis Resort’s in the world, one in the Bahamas and one in Dubai. 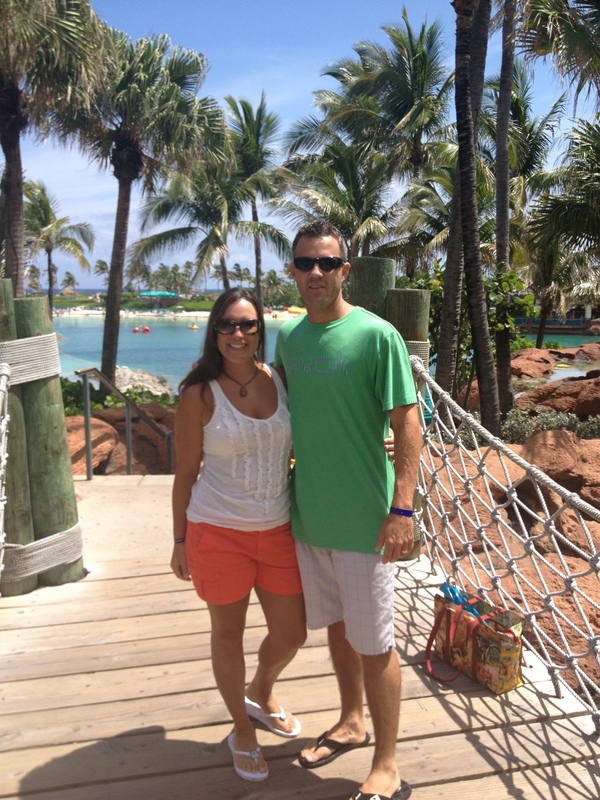 We were able to tour the Atlanis Resort on Paradise Island, Bahamas. 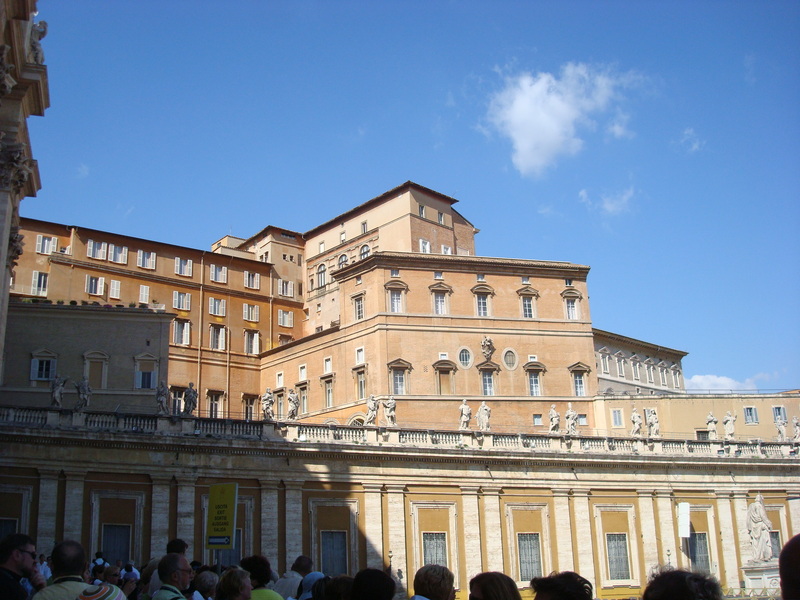 We pre-paid a tour which included the casino (where they did not allow any pictures), the grounds, the lagoons, The Dig, and history of the hotel. 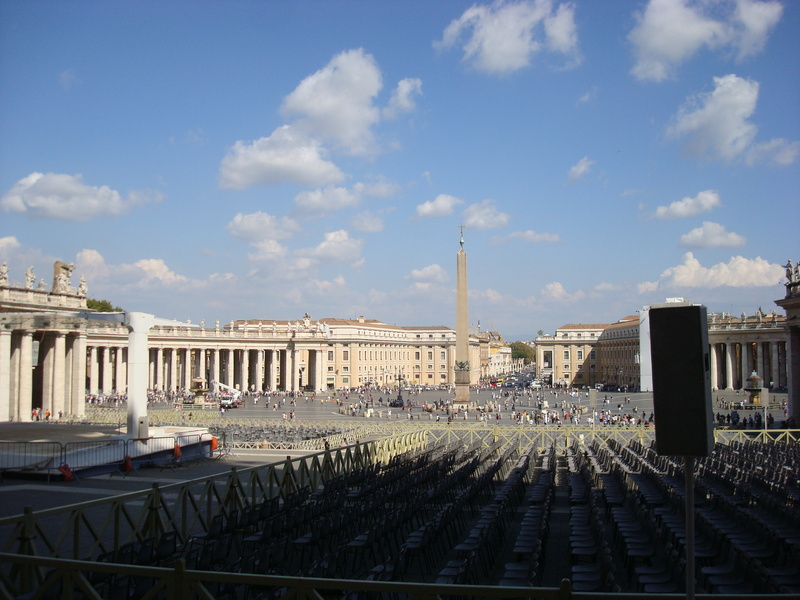 We learned that the middle section which connects the Towers was named the Michael Jackson suite and goes for 25K per night. The resort opened in 1998 and was created by South African hotel magnate Sol Kerzner and Kerzner International Limited. Initially, Paraside Island opened it’s Coral and Beach Towers as the Trump Plaza, then changed its name to Atlantis when the Royal Towers were built. In 2007 a 600-suite luxury hotel named The Cove Atlantis opened on Paradise Island. In December, another tower called the Reef Atlantis. Atlantis was heavily impacted by the crisis in the United States in 2008 and had to lay off 800 employees to face decline in occupation rates. Chihuly. 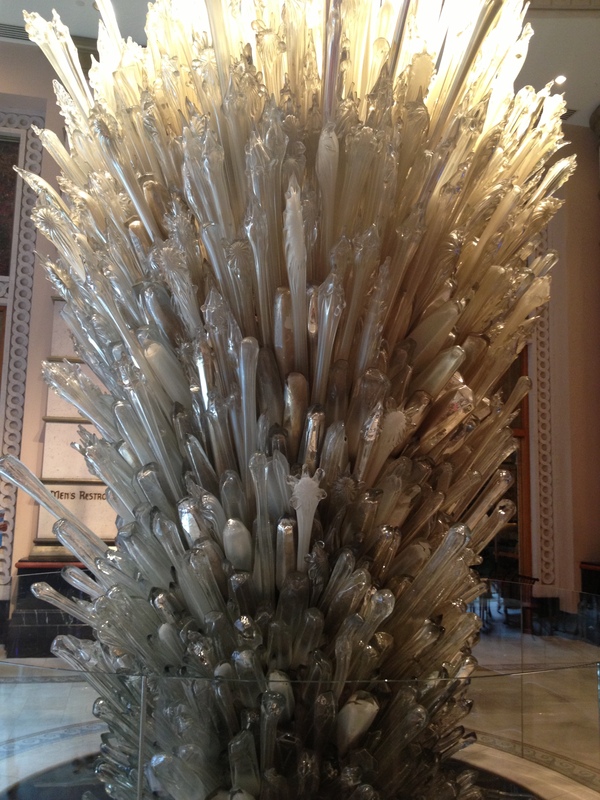 It contains more than 2,000 hand-blown crystals, the Crystal Gate reaches 20 feet to the sky. Dale Chihuly has also created glass sculptures for the Bellagio Hotel in Las Vegas. In 2007 the Aquaventure opened which includes slides, lazy rivers, and rapids into one large waterscape over 141 acres. The centerpiece of the attraction is the Power Tower which contains four waterslides. The slides include The Abyss, The Drop, The Falls and The Surge. Aquaventure also includes one of the Atlantis’ most popular attractions, The Current. 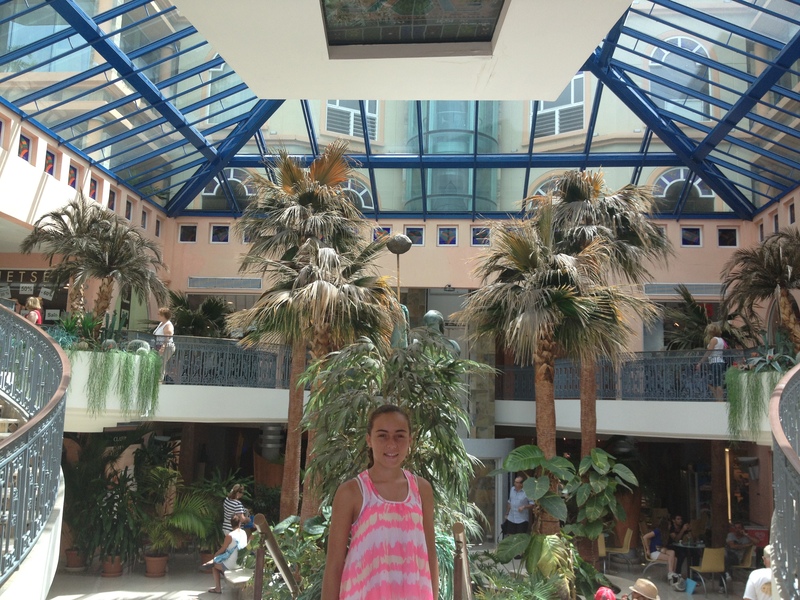 The Dig is a made up of aquariums which are located beneath the lobby of the Royal Towers. It is the world’s largest open air marine habitat. 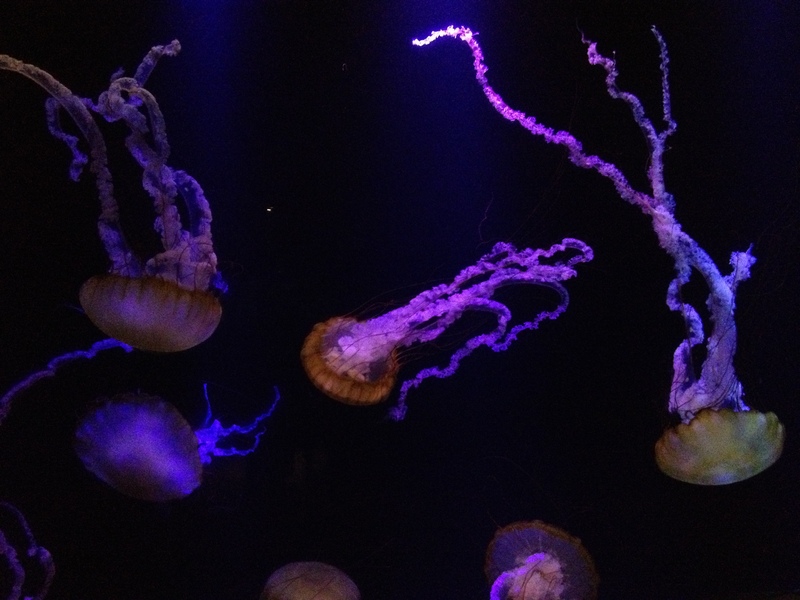 Hundreds of different aquatic species can be spotted in the Dig’s various tanks such as angelfish, sharks, manta rays, and various types of jellyfish. The guide explained that the goal of The Dig is to provide visitors with what life was like in the legendary destroyed Lost City of Atlantis. 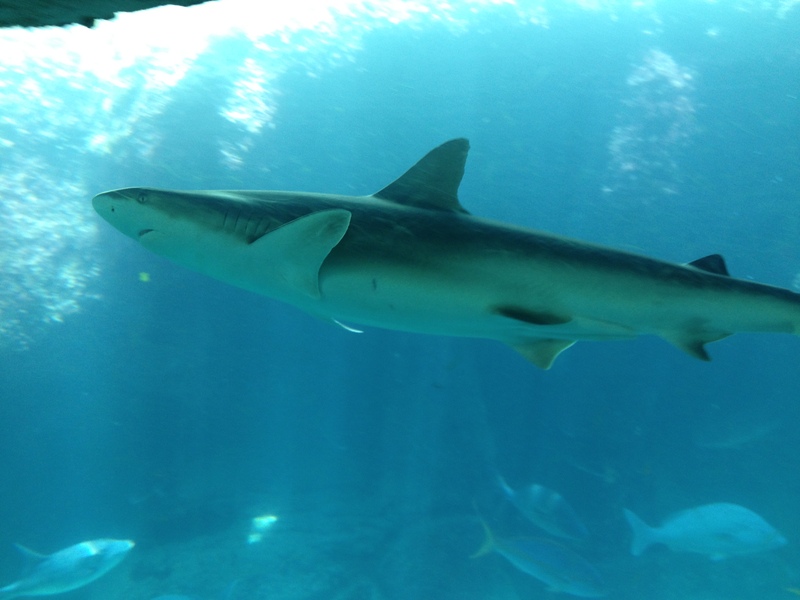 The Predator Lagoon is full of sawfishes, barracudas, stingrays, and sharks. There is a 100 foot clear acrylic tunnel which runs underwater, allowing visitors unobstructed views of the marine environment. To find out more information about the hotel, check out http://www.atlantisbahamas.com. islands in the Atlantic Ocean just east of Florida. 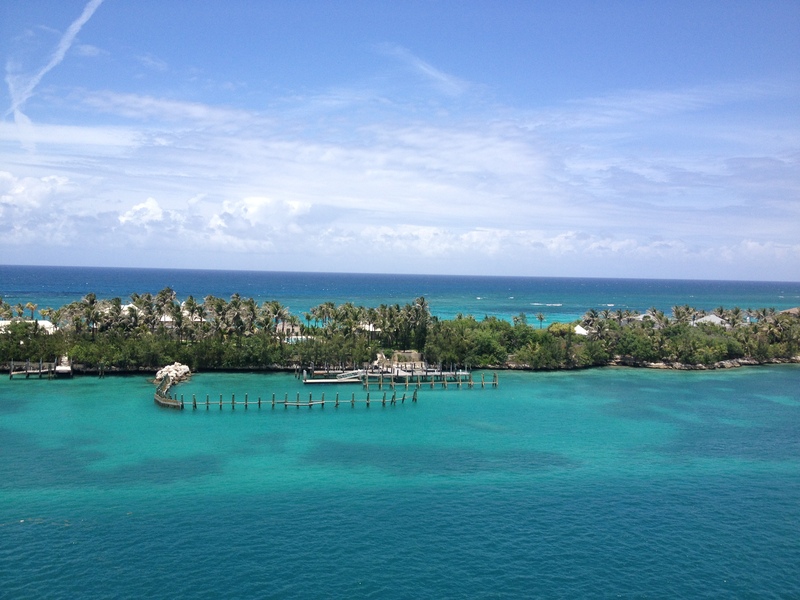 Nassau is has a population of is just over 210,000 people. 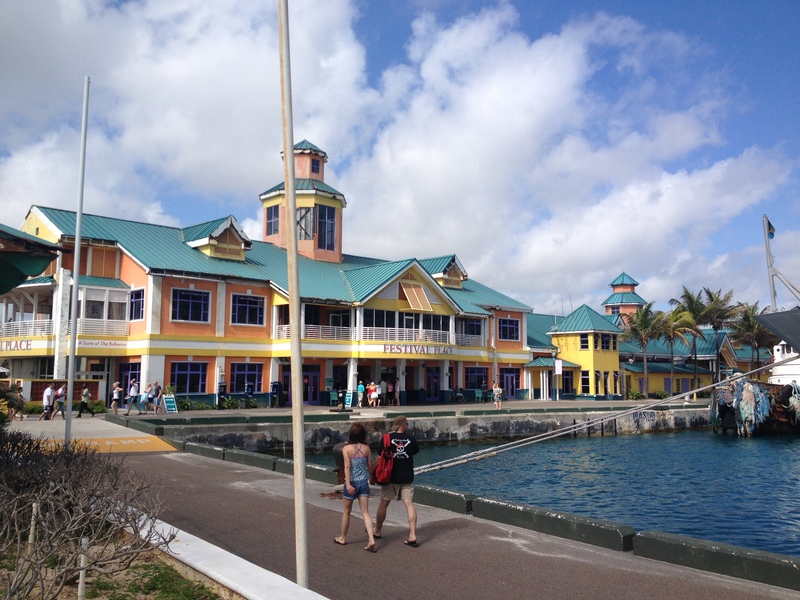 We sailed into Nassau Cruise Port on a hot, sunny day in June overlooking Prince George Warf. The port is huge!!! 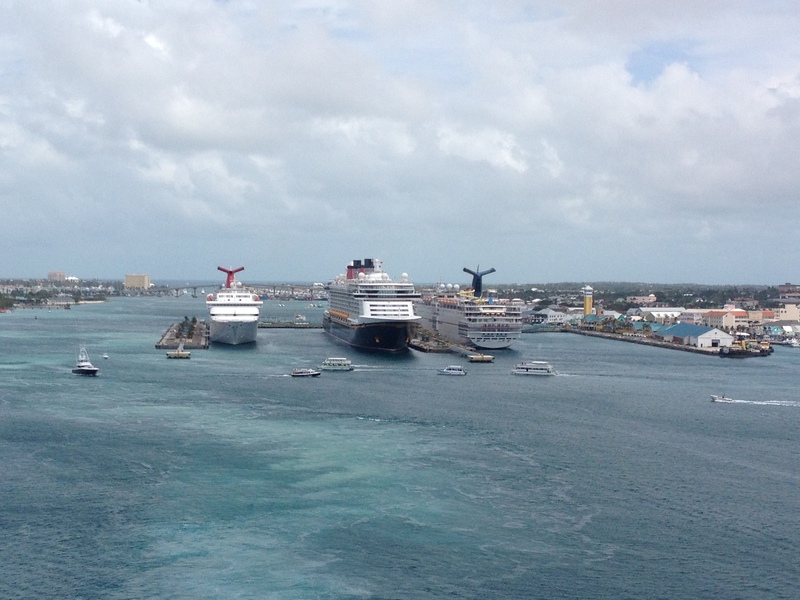 7 cruise ships can dock there at once. Tourism is the mainstay of Nassau. 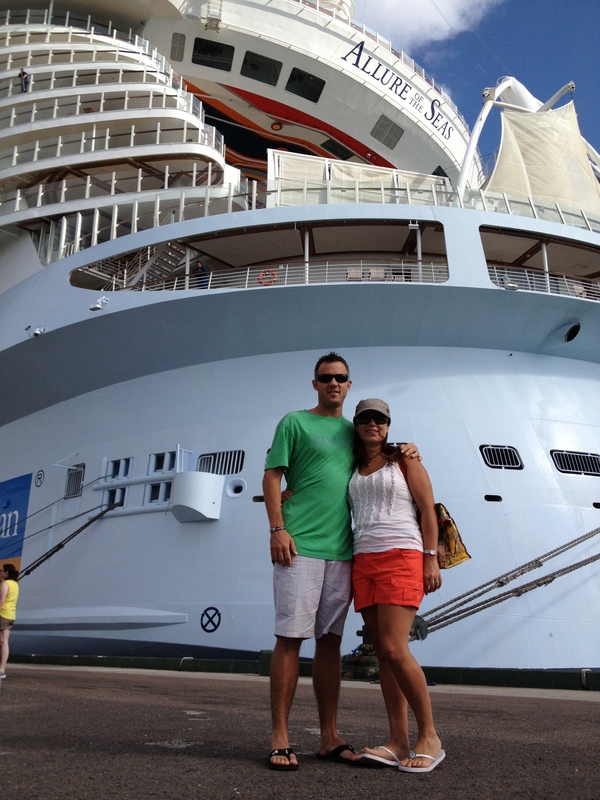 Nassau is the largest cruise port in the Bahamas and attracts 3 million cruise passengers each year. 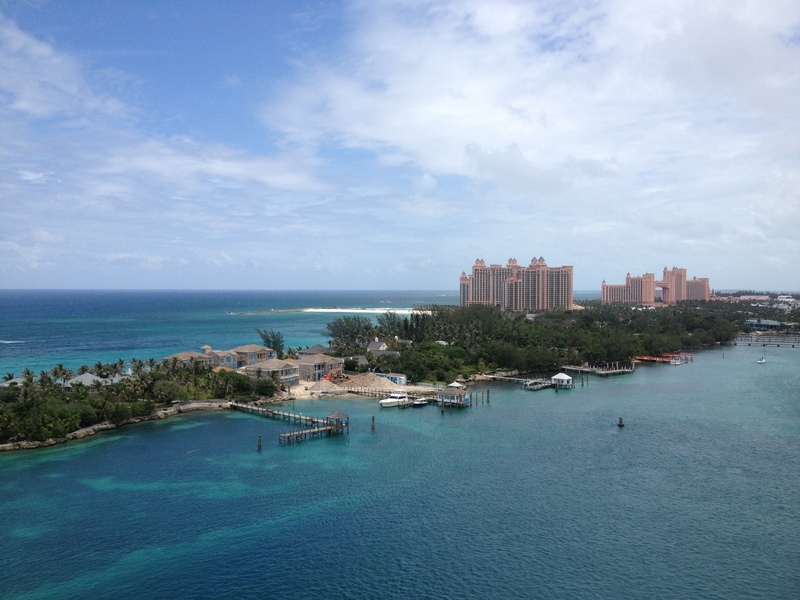 Bahamas is the third richest country in the Americas after the US and Canada. 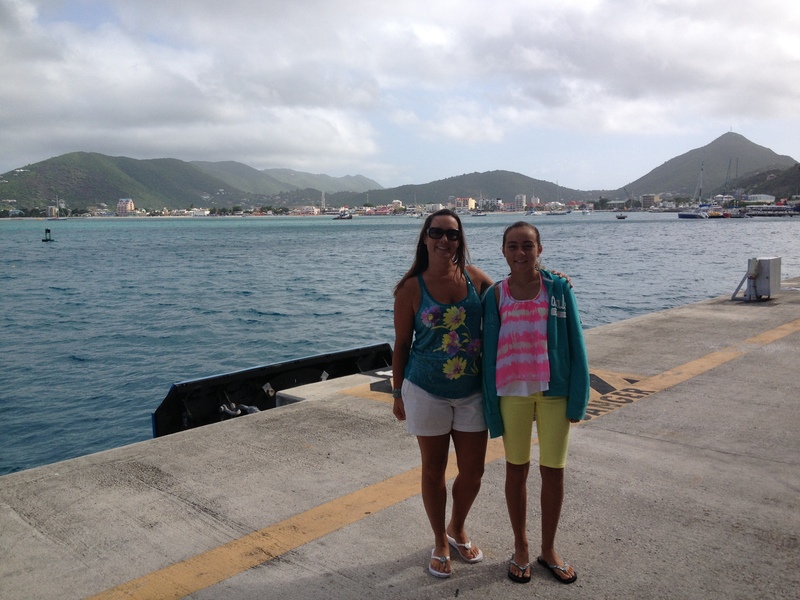 Nassau has a tropical marine climate varying yearround from low to high 80’s. I can honestly say this is one place that may have even better weather than Kauai! advance. 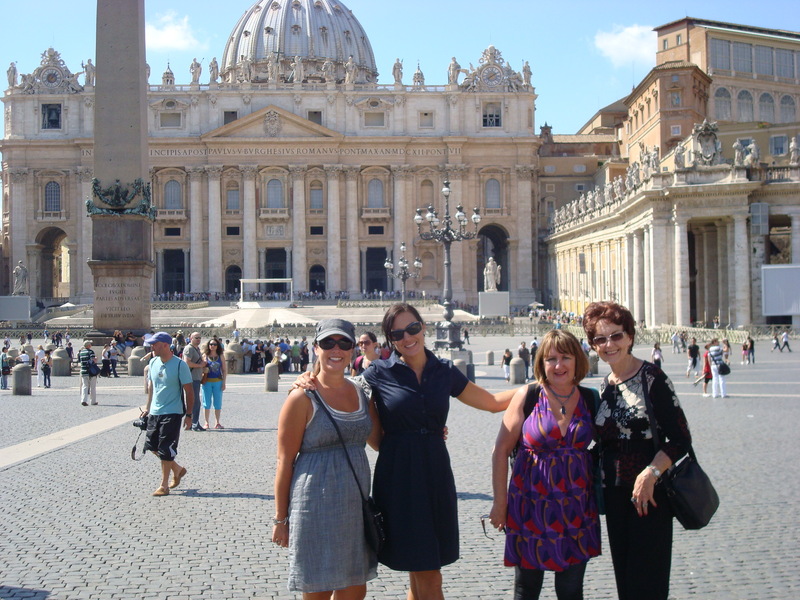 Our tour was $24 per person for three hours which is very cheap. It even included our transportation to and from the port. 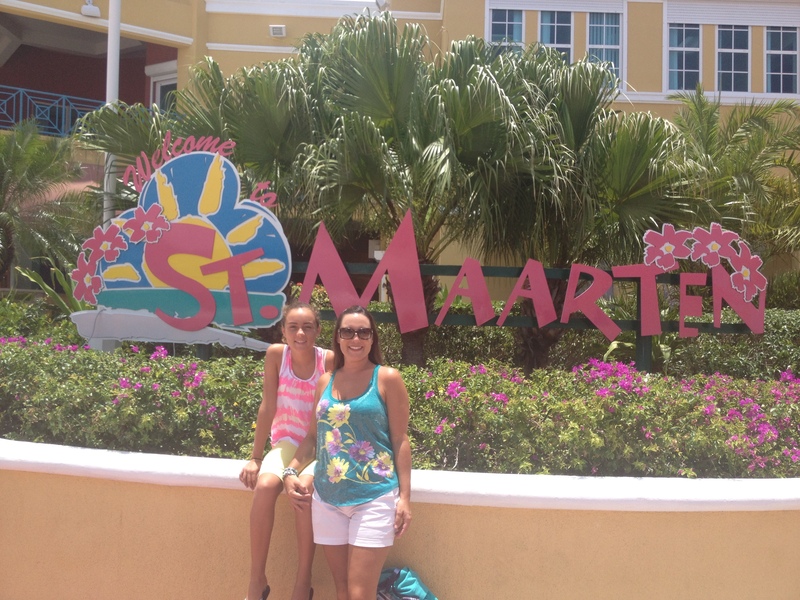 You can gamble in the casino with US dollars when visiting the resort. I highly recommend the tour for kids!!! 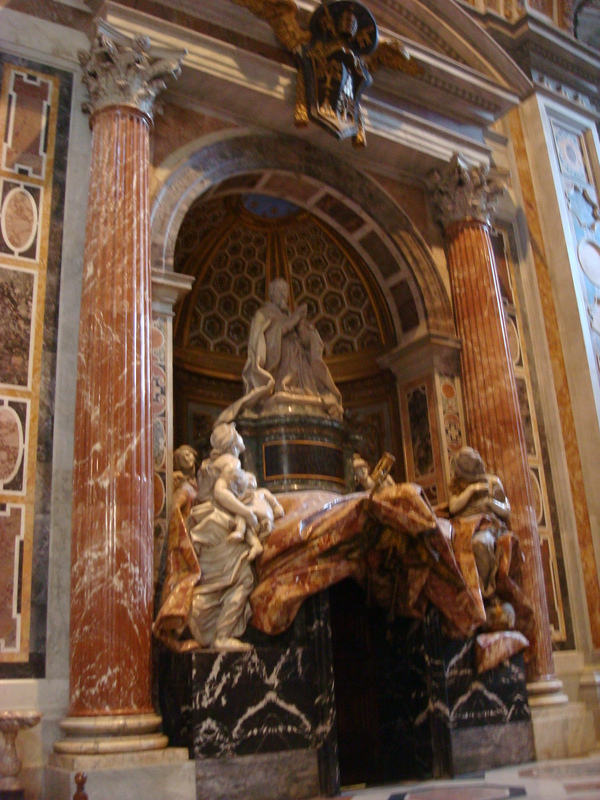 Unfortunately, our kids missed the tour that day. The shops in the hotel are very pricy, inclusive of jewelry, hand bags, shoes and clothing. However, there is a gift shop that has small trinkets under $10. We bought my daughter an Atlantis snow globe as a souvenir. There wasn’t really time to eat on the tour, so I would recommend eating before you view the resort. In speaking with one of the guests at the hotel- their complaint was that the pools close down at 7 p.m. and the water park closes at 5 p.m., leaving nothing to do in the evening. 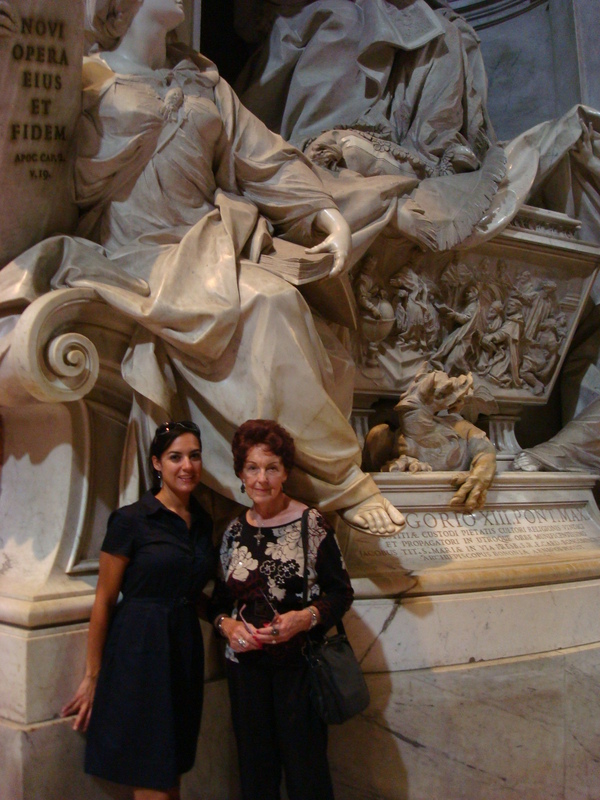 Our tour guide was extremely knowledgeable and we asked her questions the entire time. 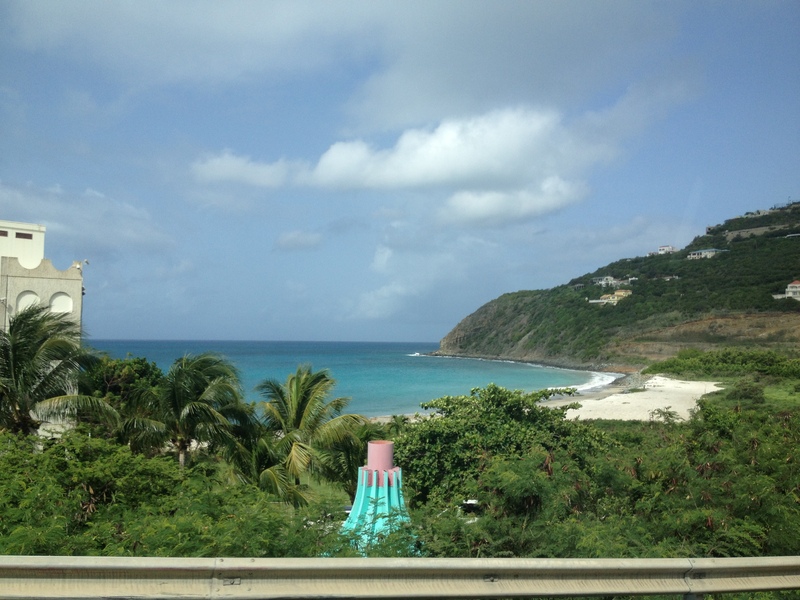 The tour is a great way to preview the resort and decide if this is a place you would want to return to.